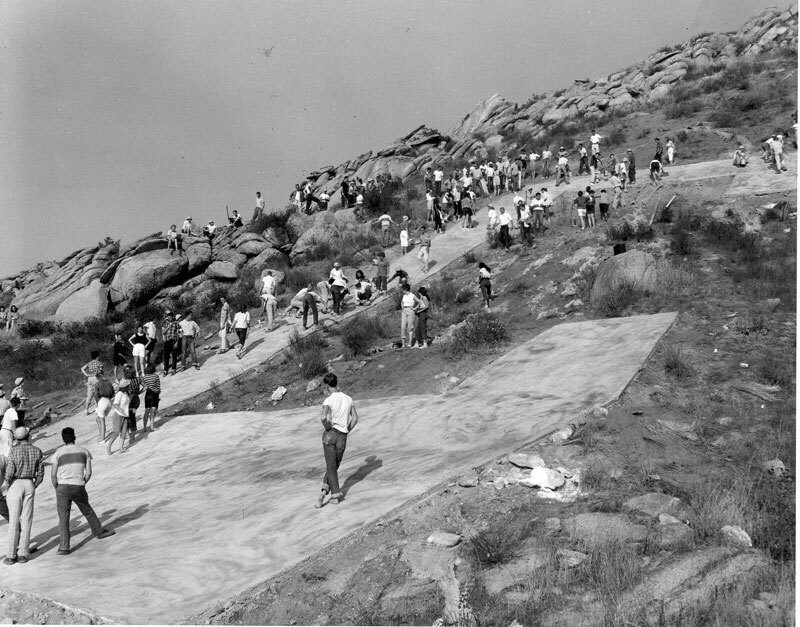 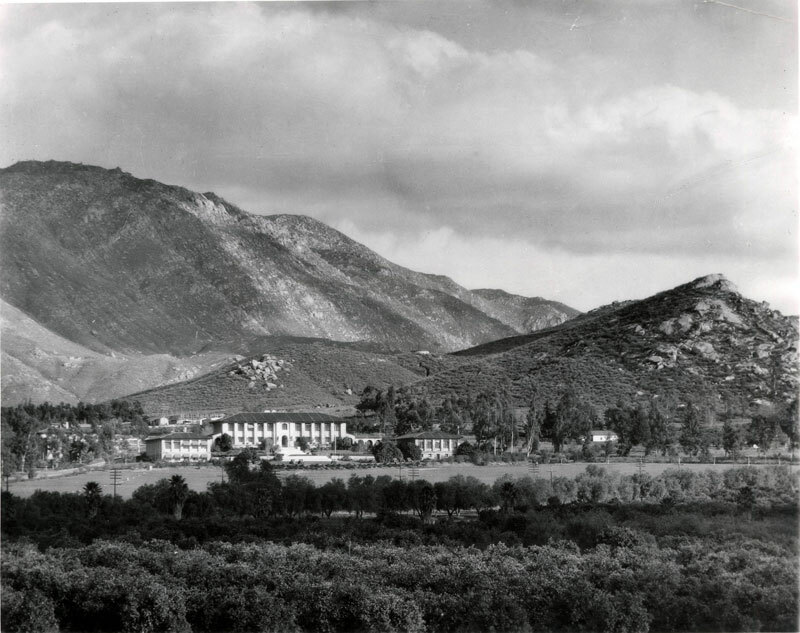 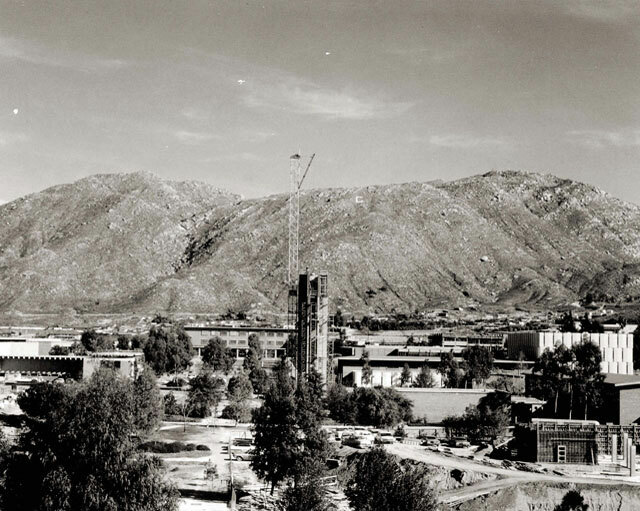 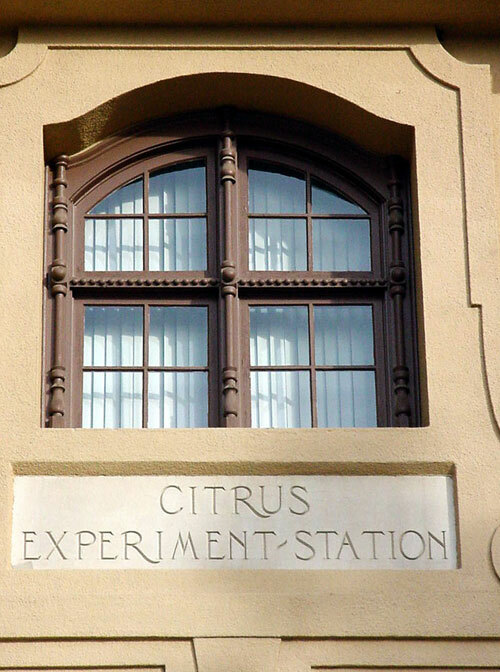 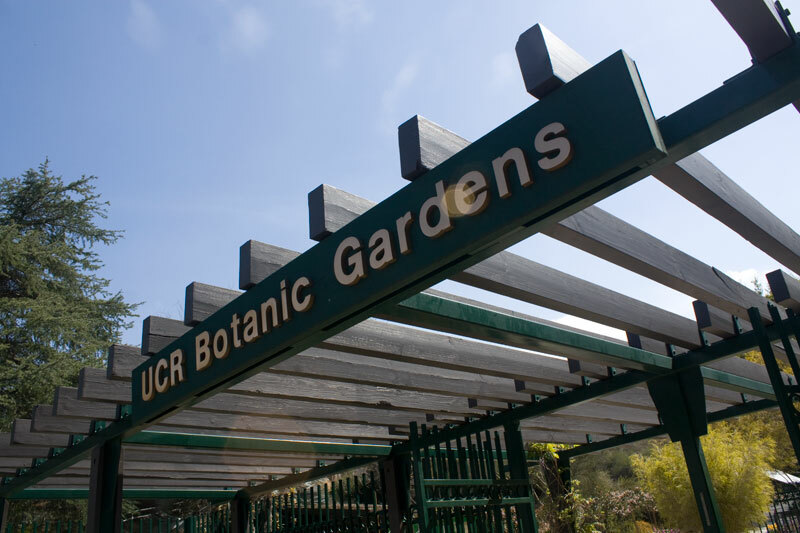 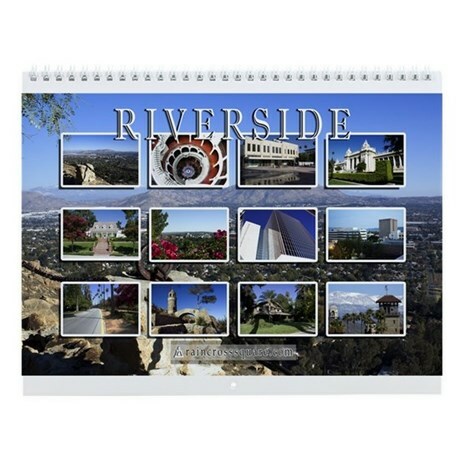 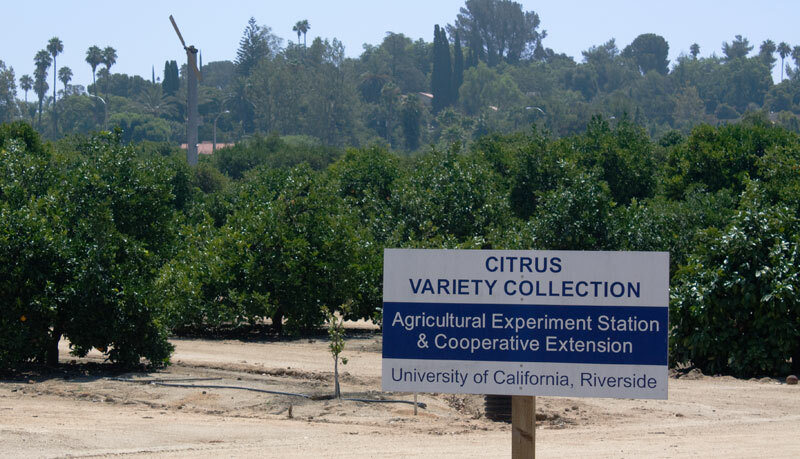 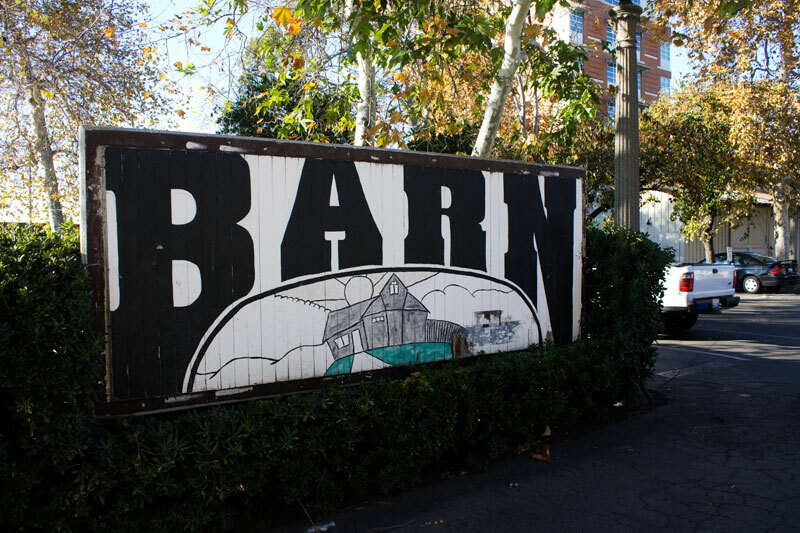 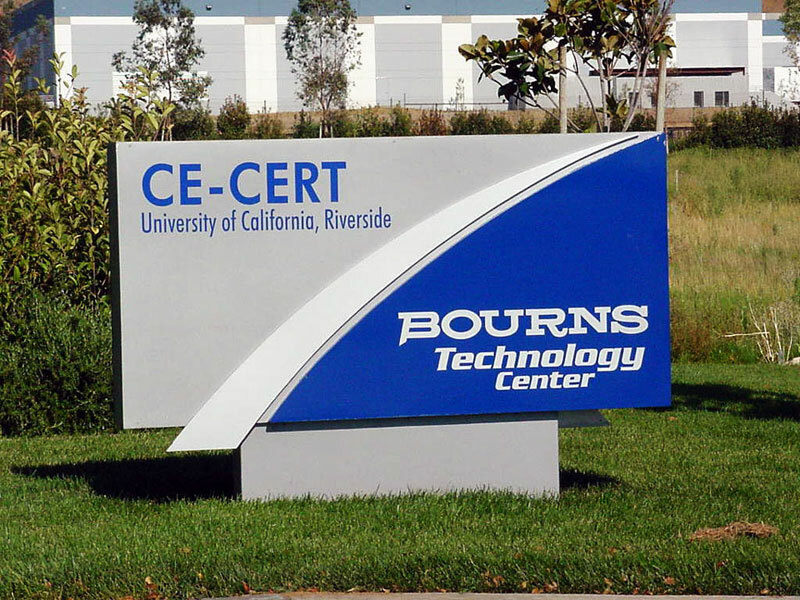 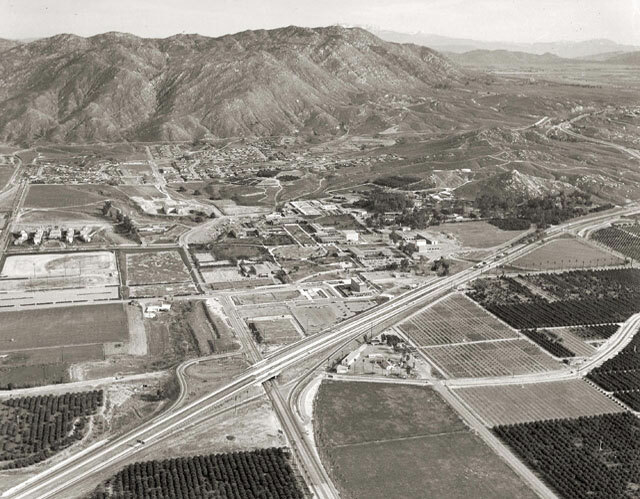 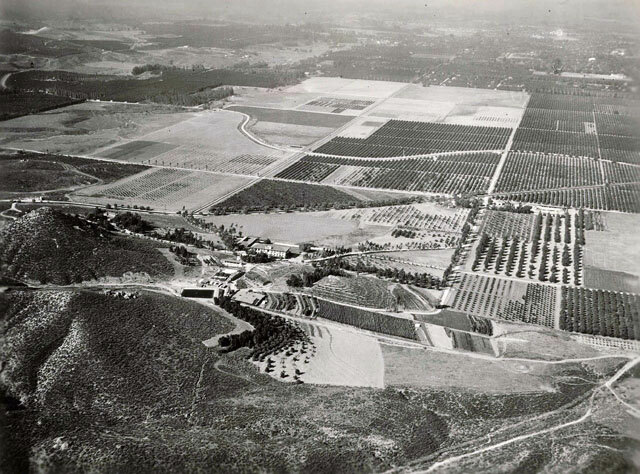 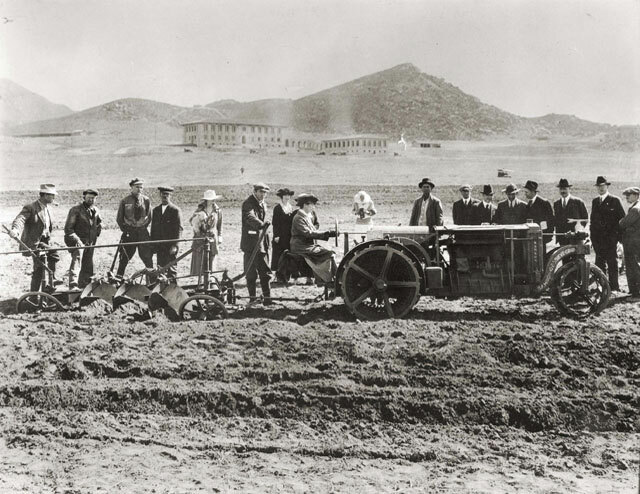 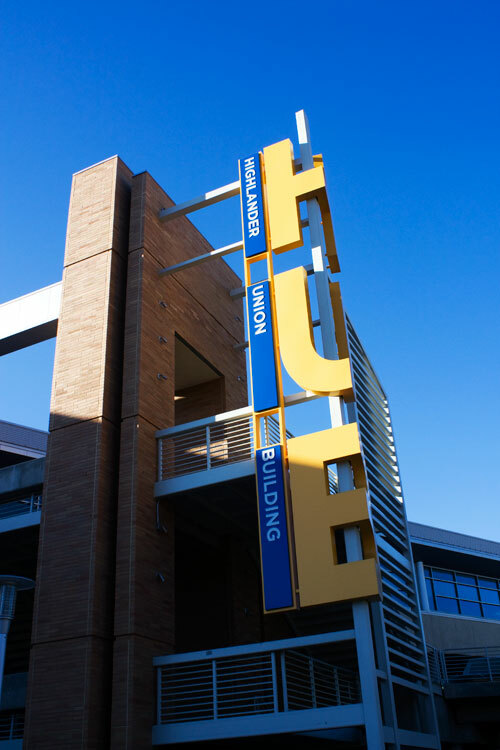 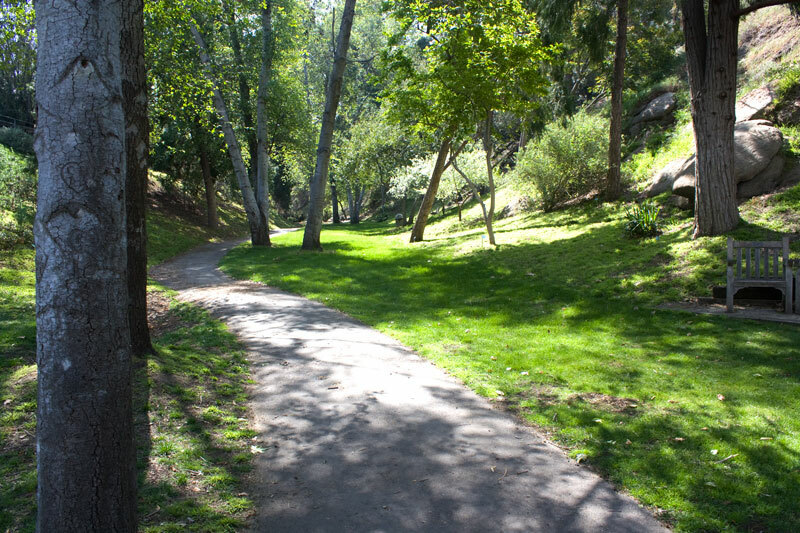 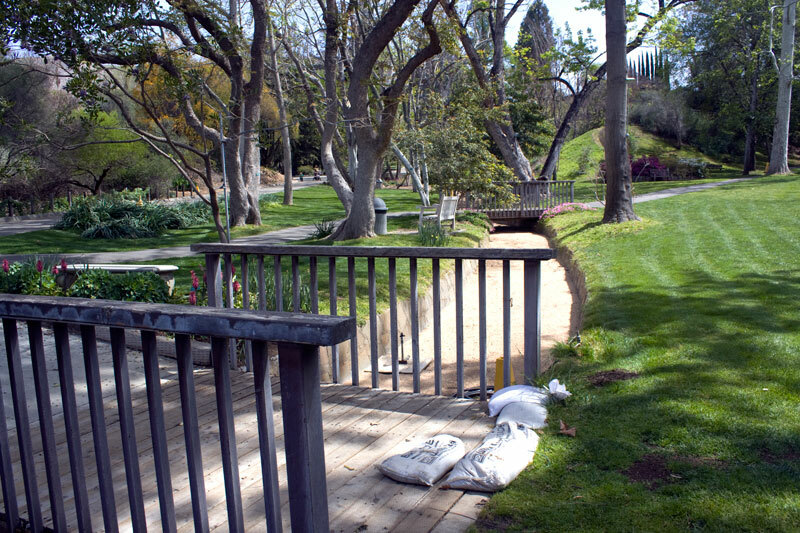 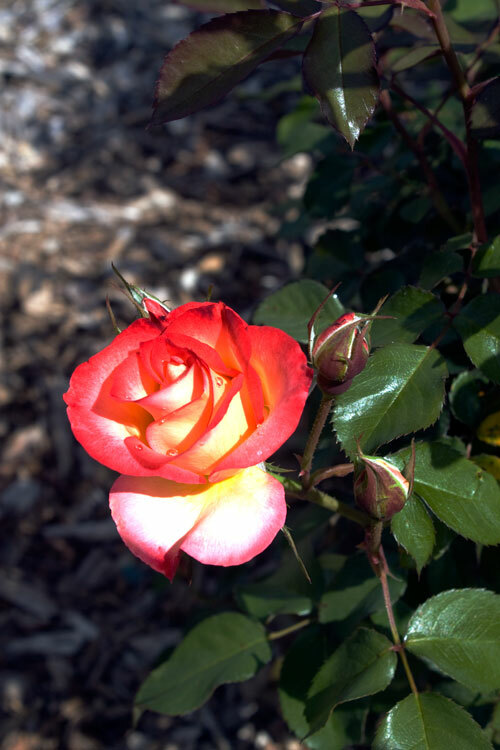 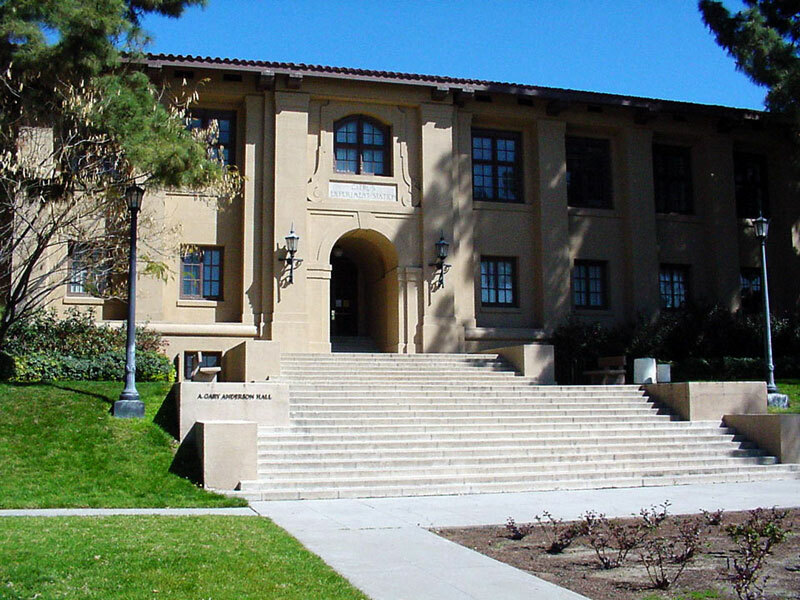 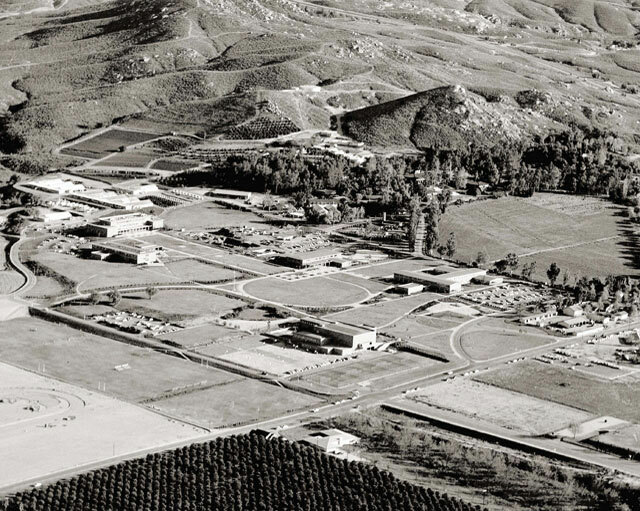 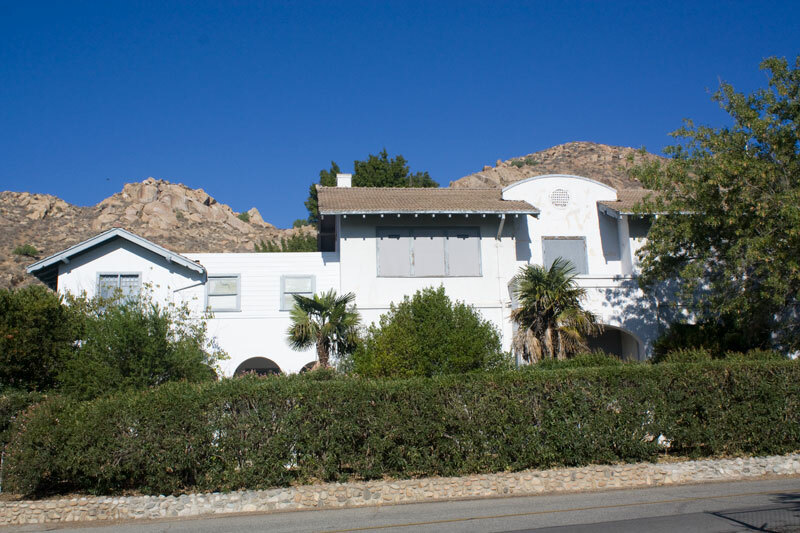 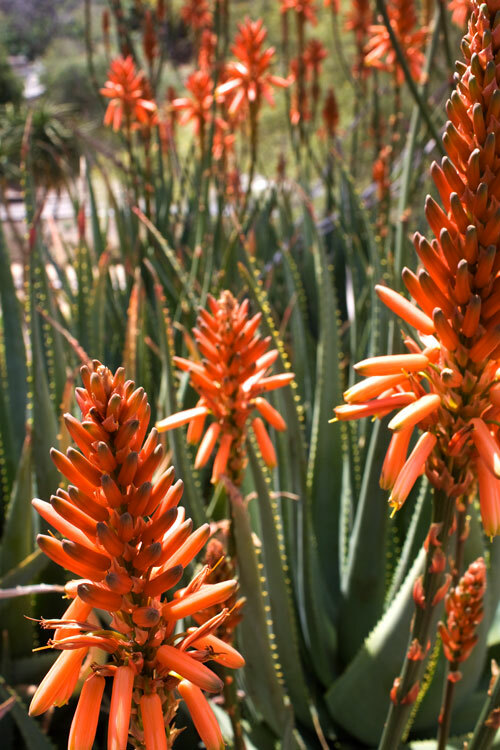 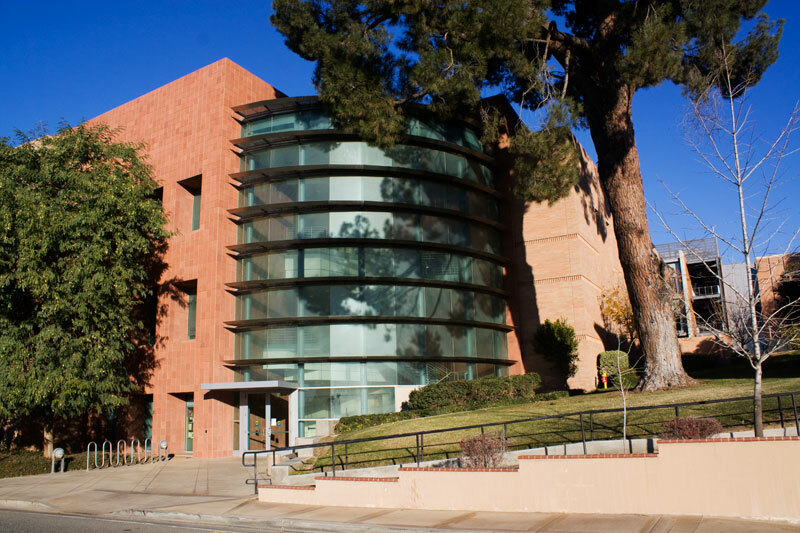 Established by the University of California in 1907 at the base of Mount Rubidoux as the Citrus Experiment Station, the present day campus for UC Riverside began with the building of a new Citrus Station in 1917 about 5 miles to the east (at the base of Box Springs Mountain). 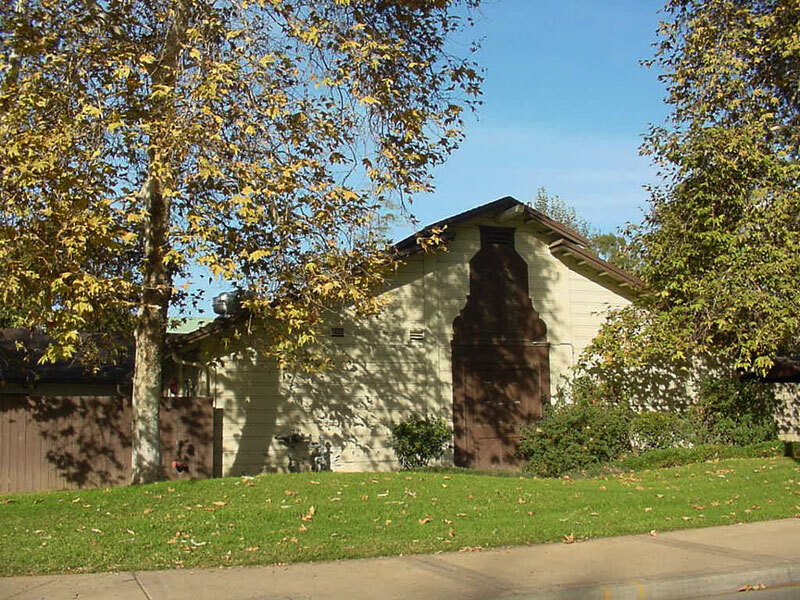 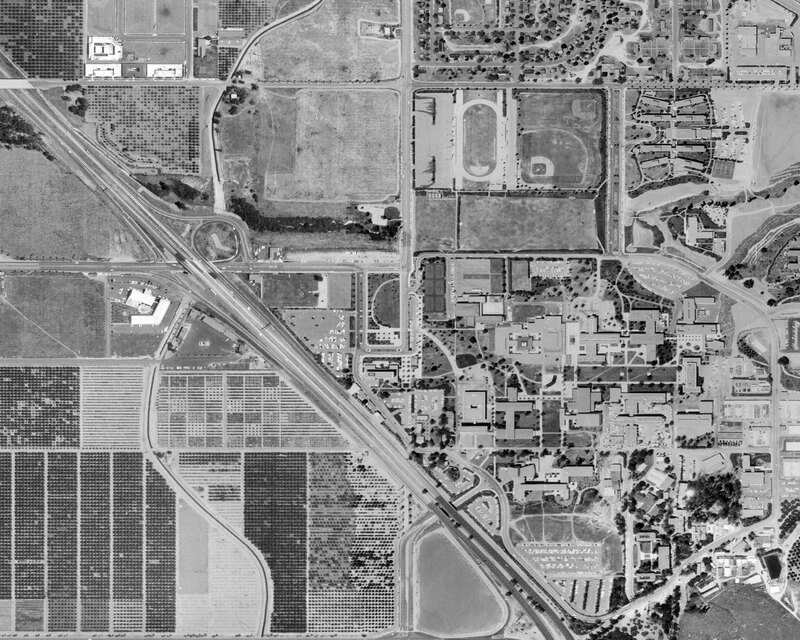 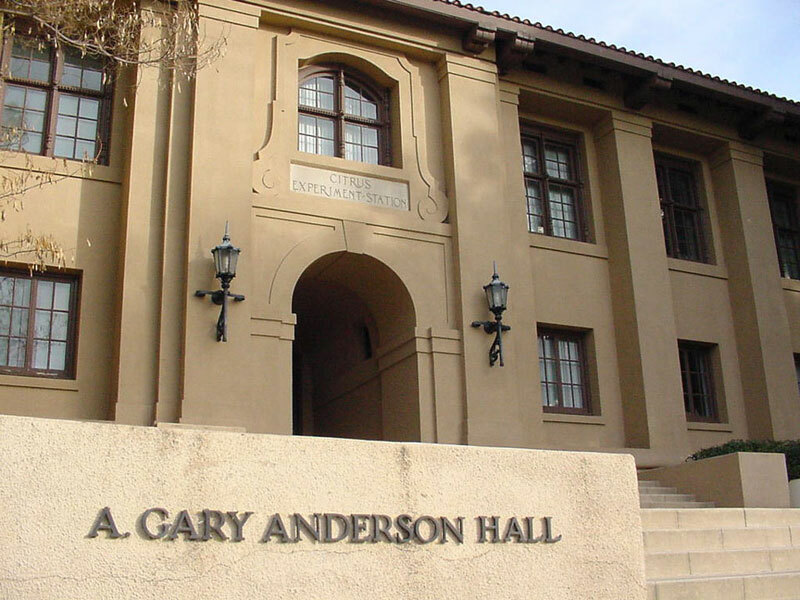 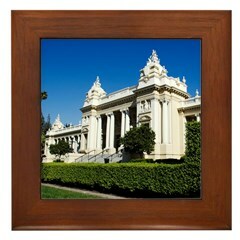 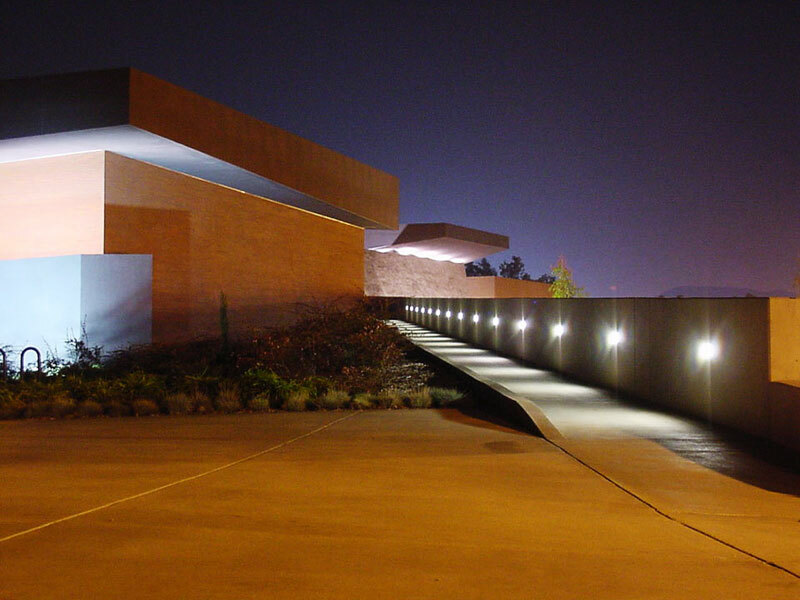 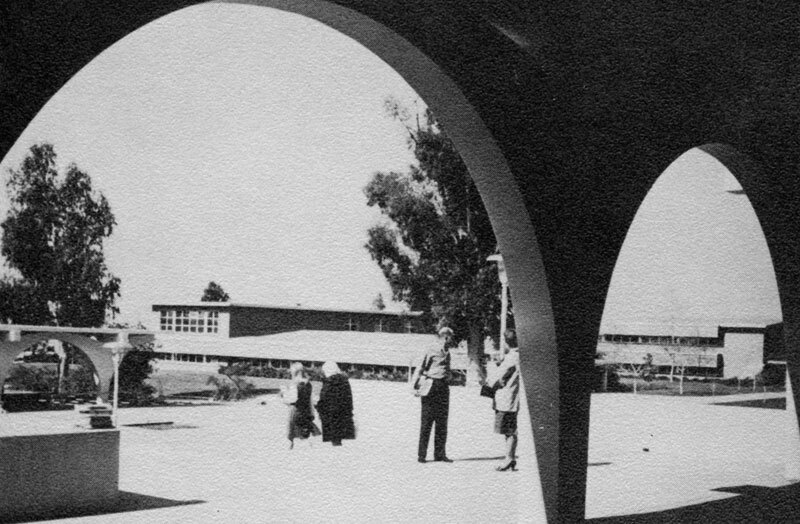 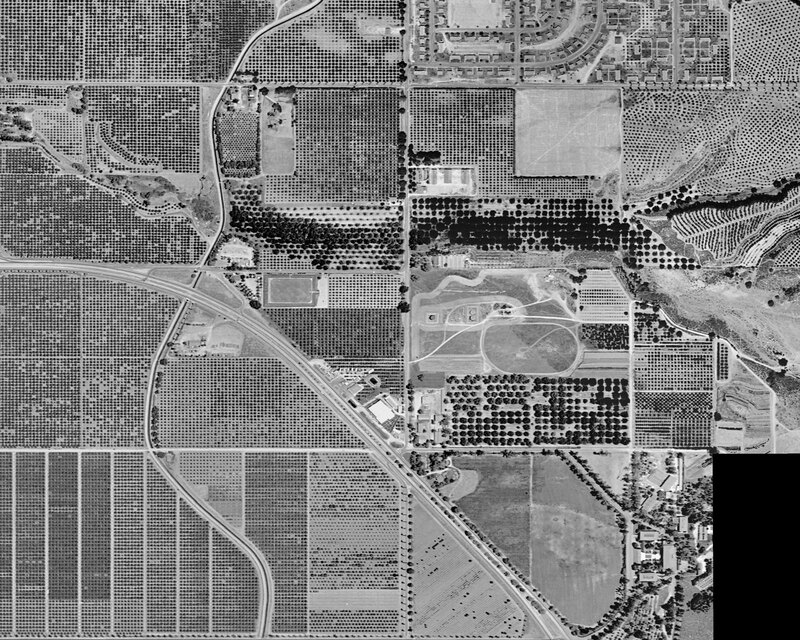 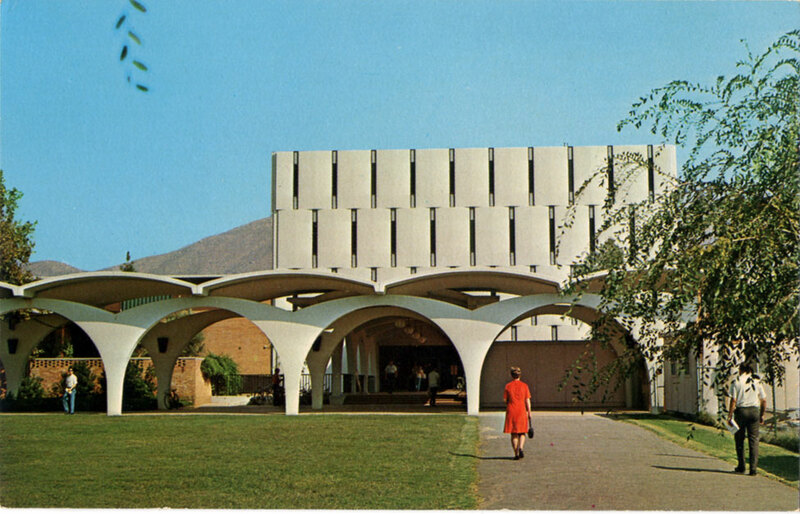 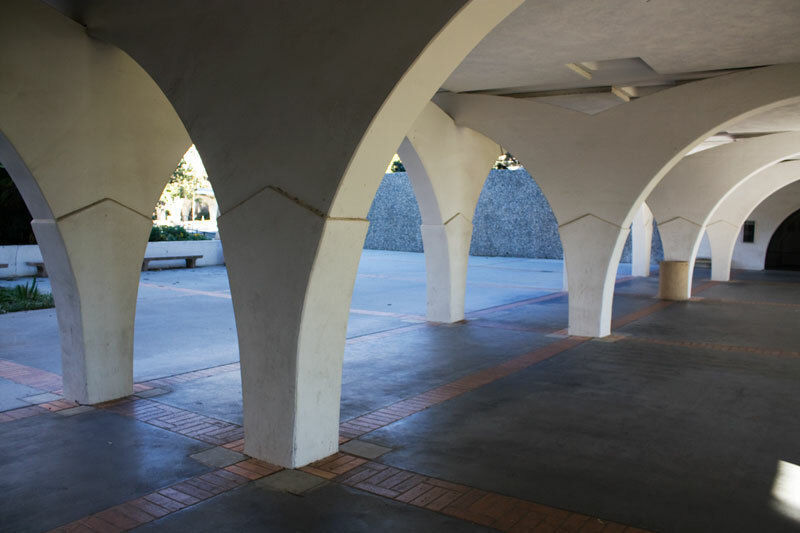 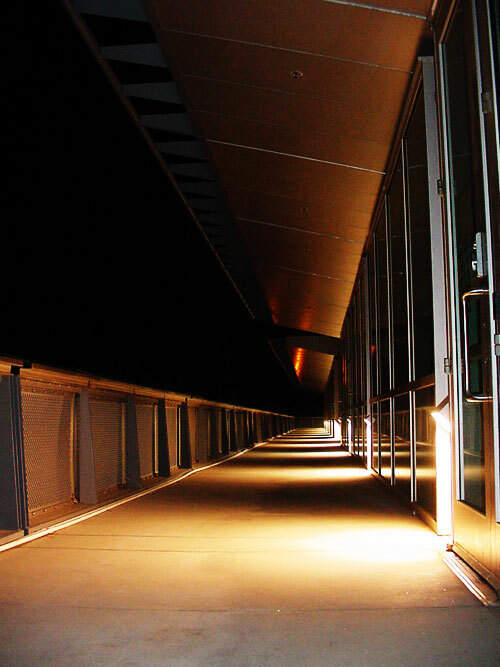 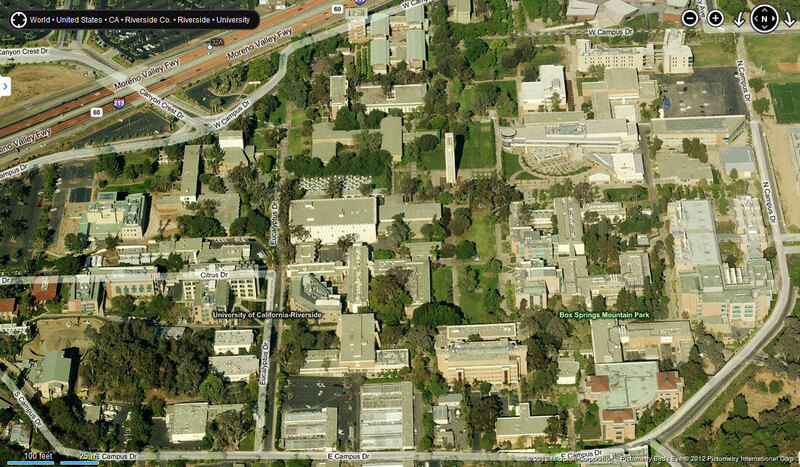 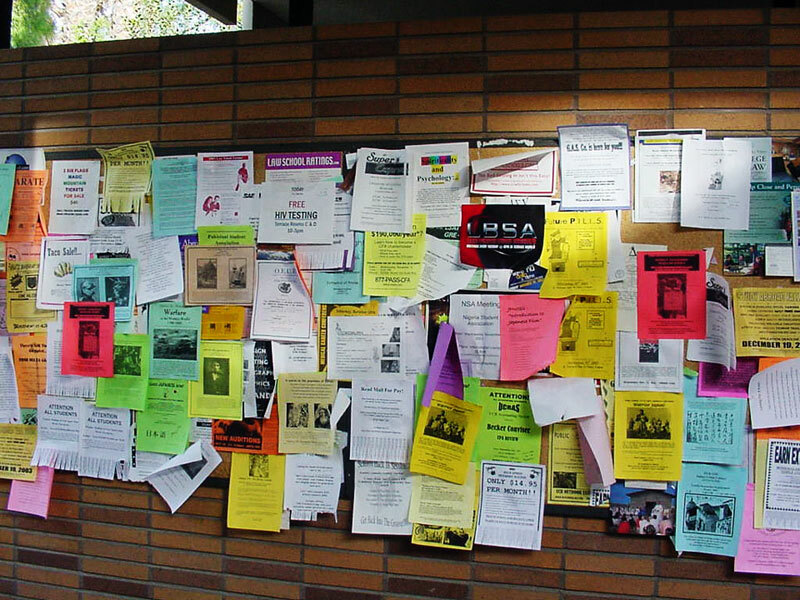 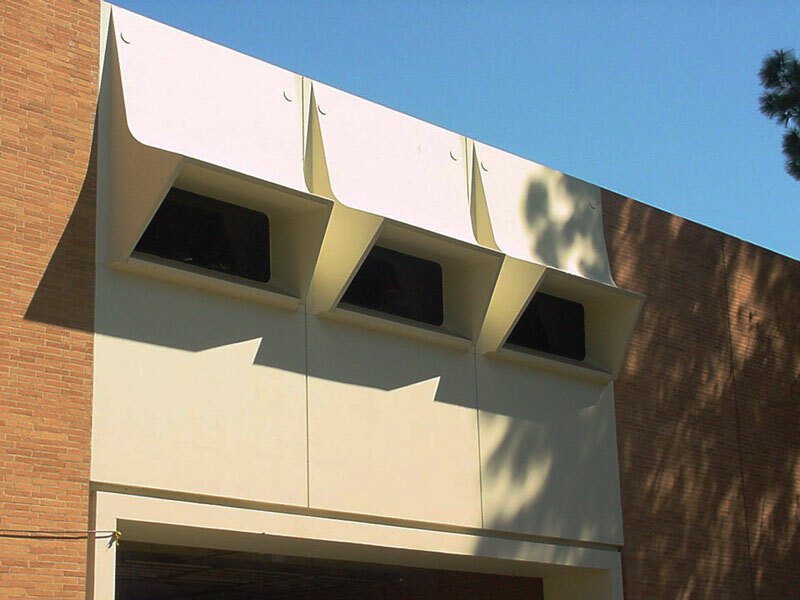 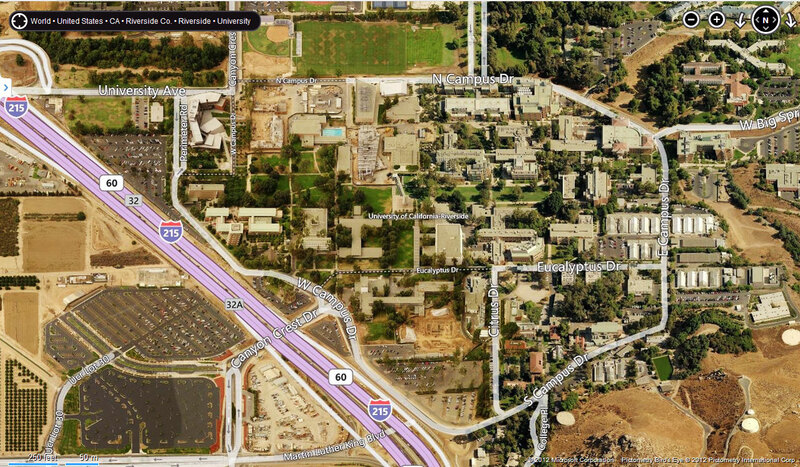 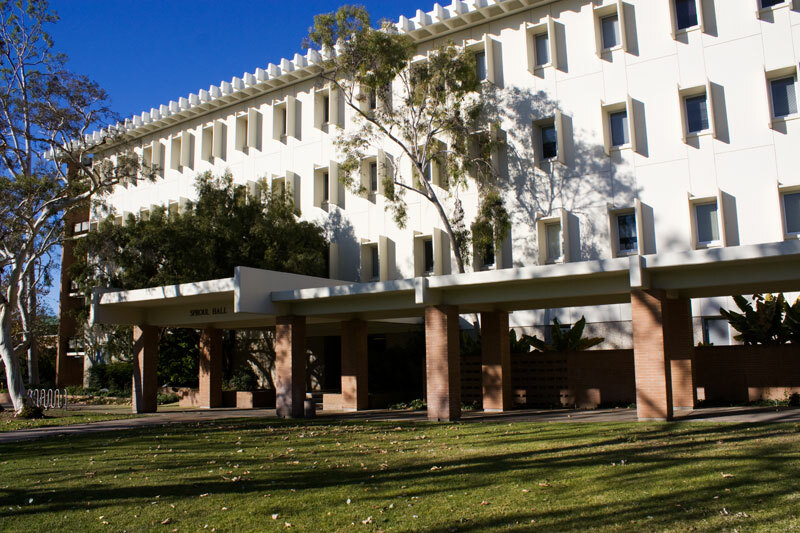 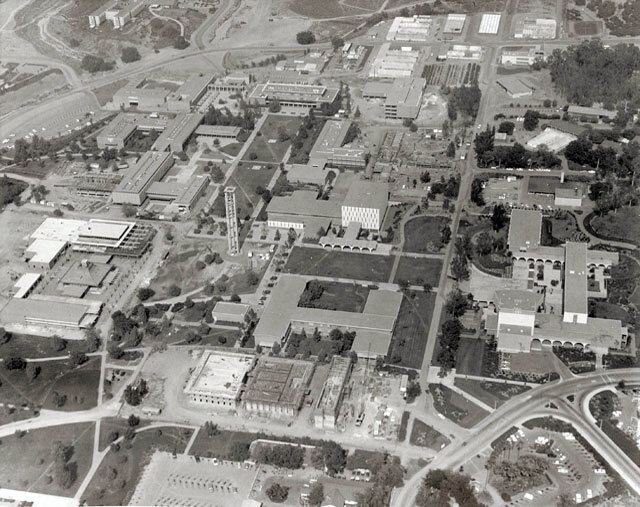 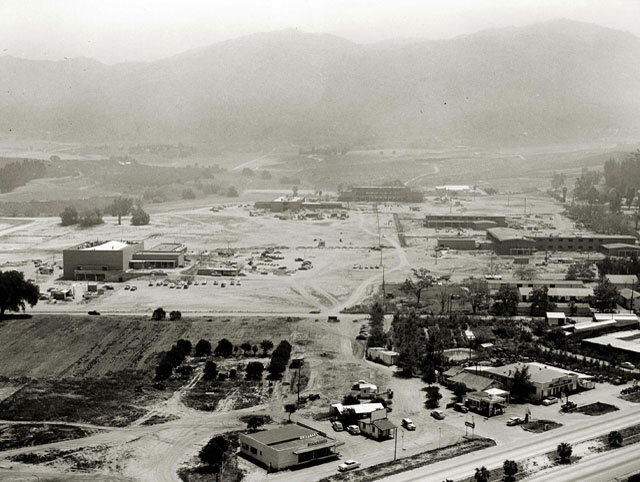 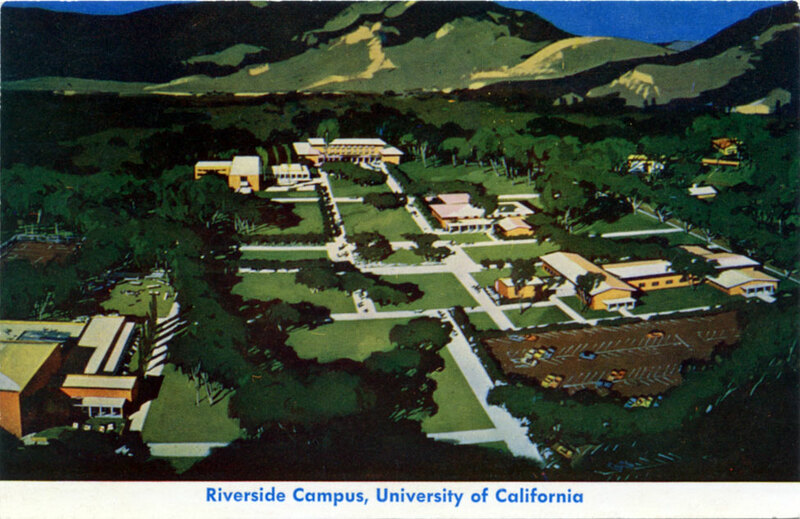 In 1948, planning began to expand the CES into a small liberal arts college — UC Riverside — which opened in 1954. 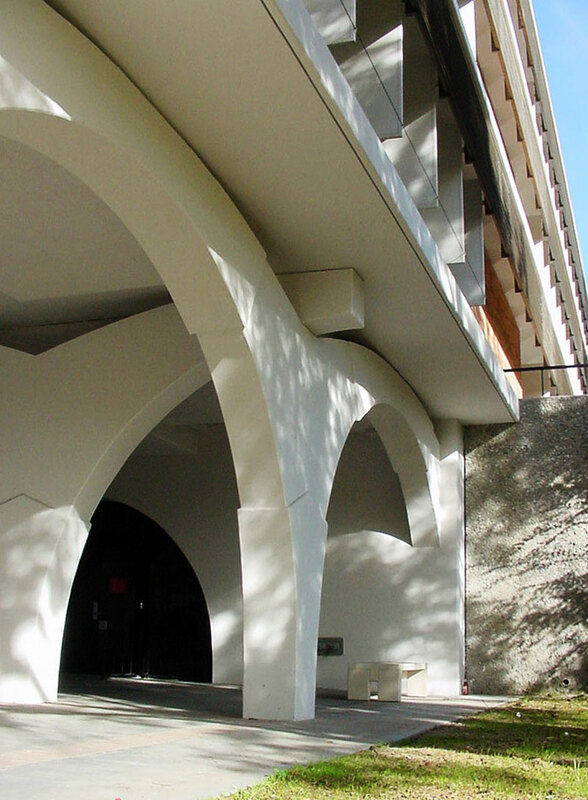 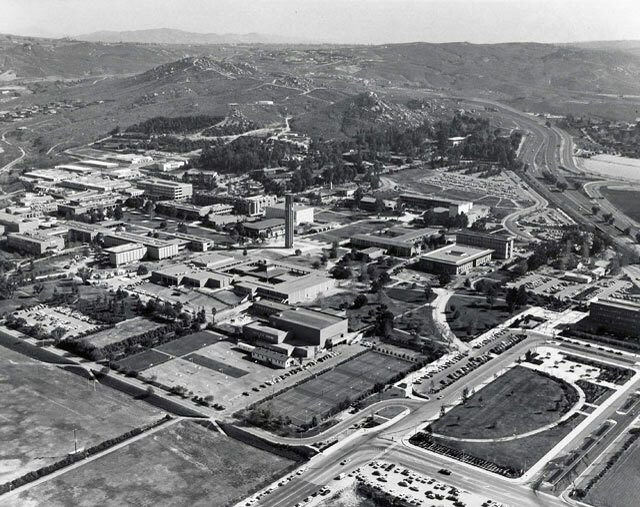 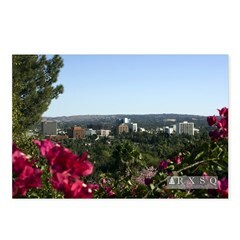 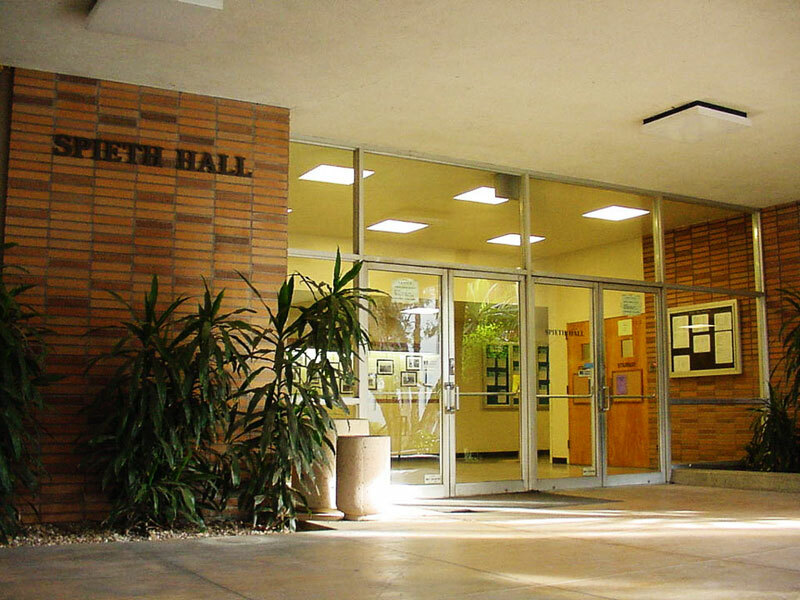 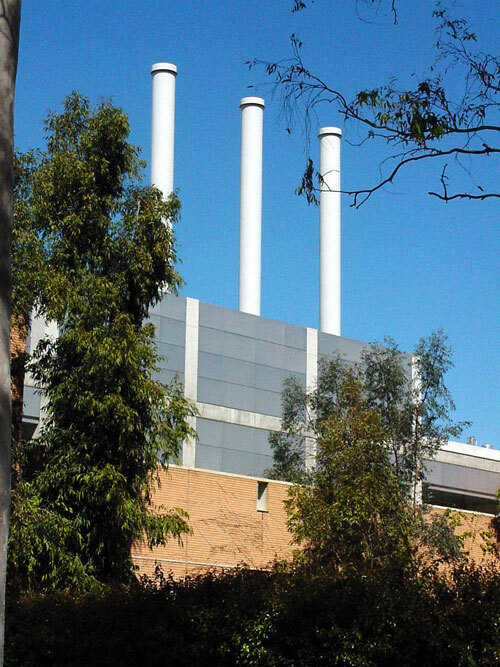 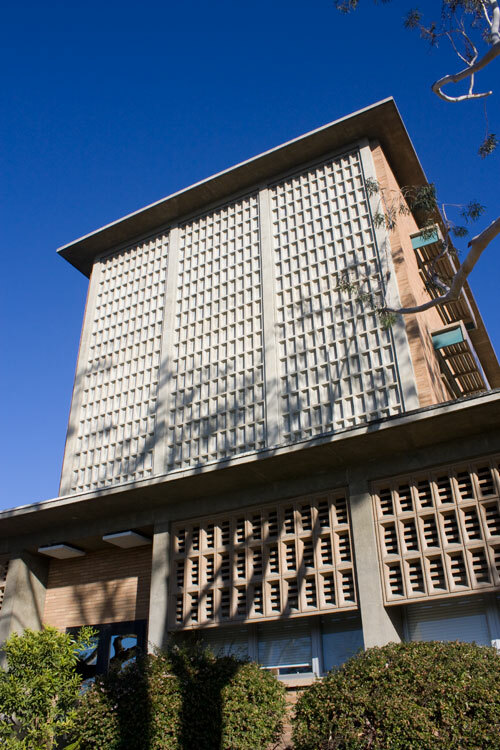 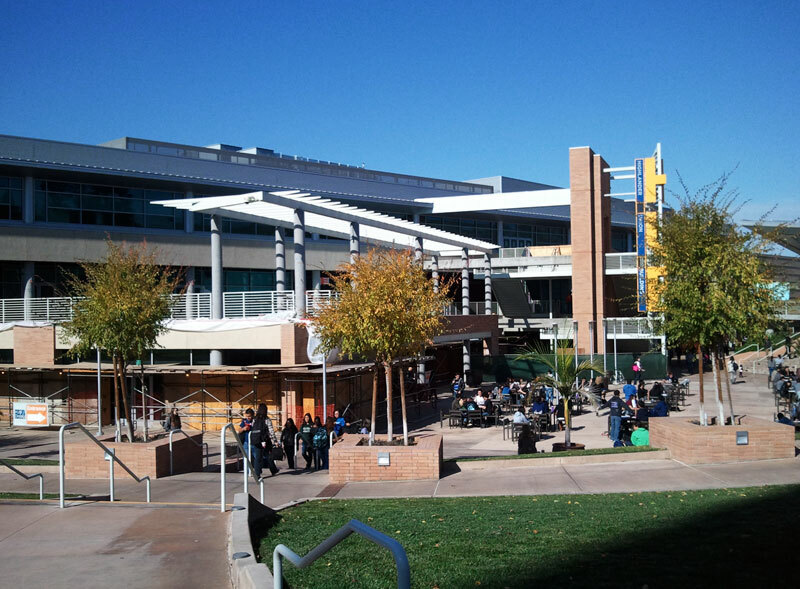 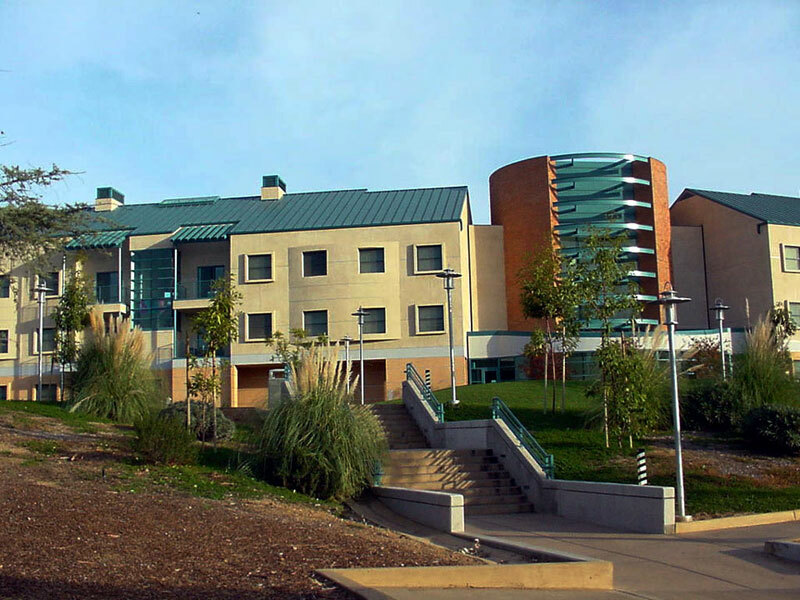 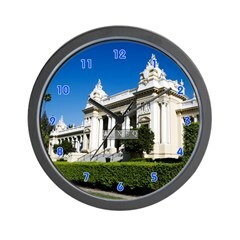 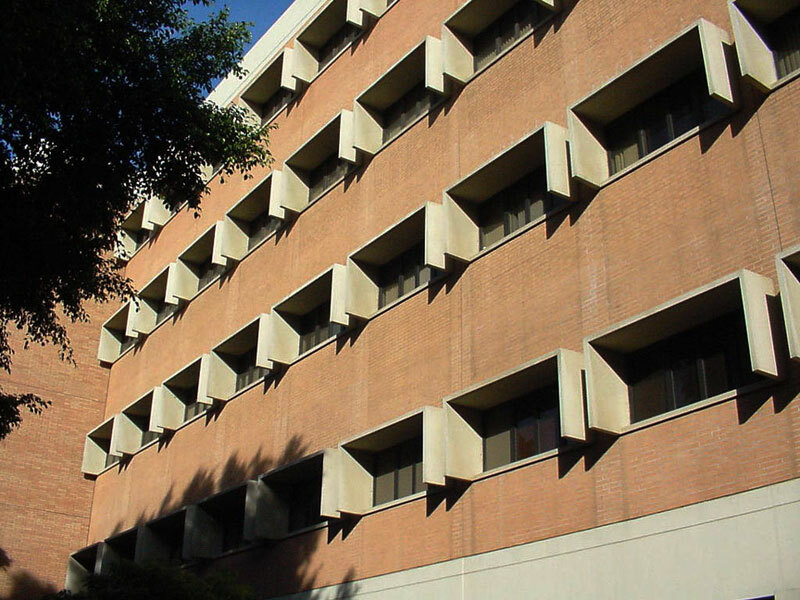 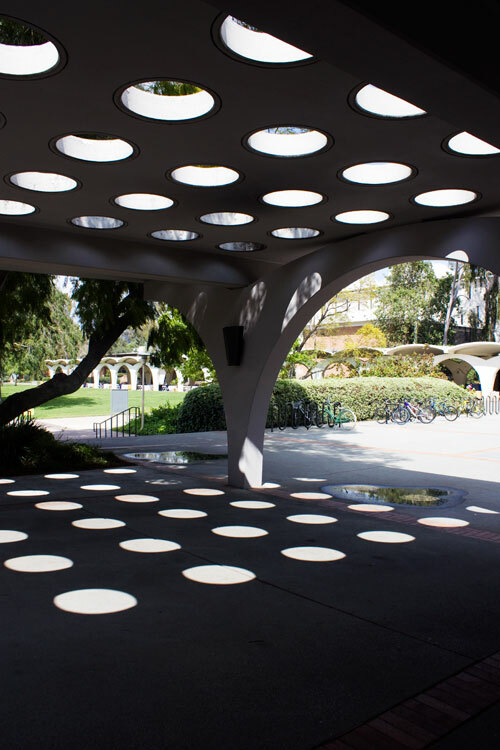 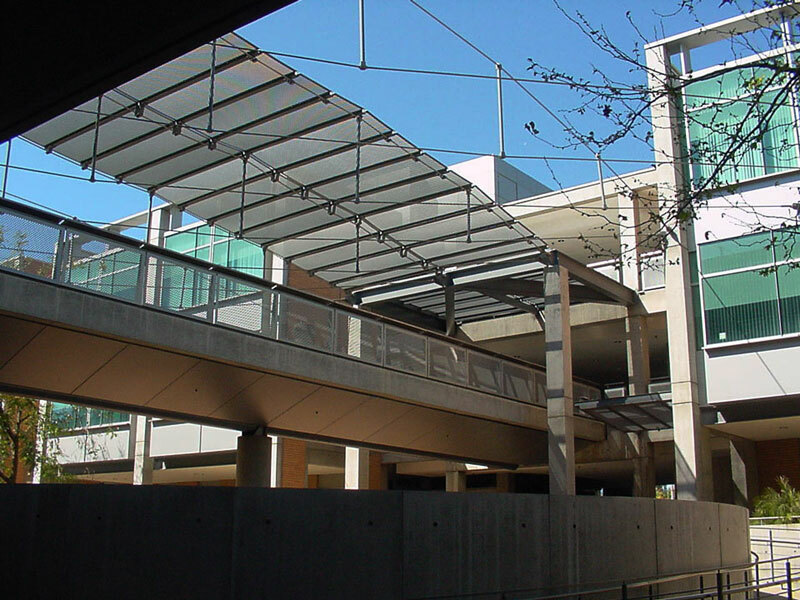 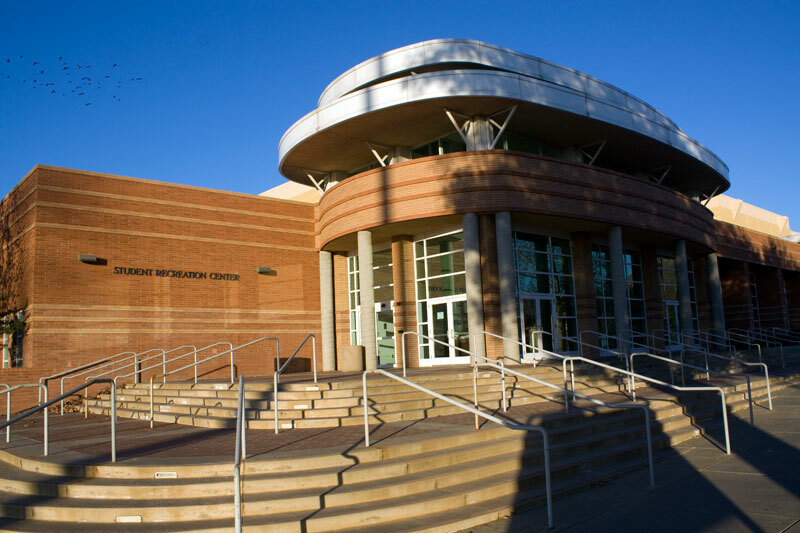 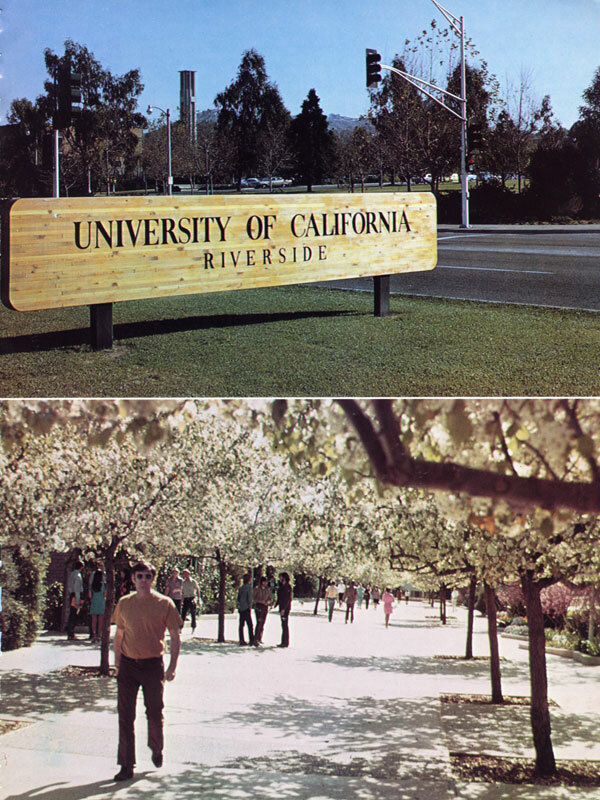 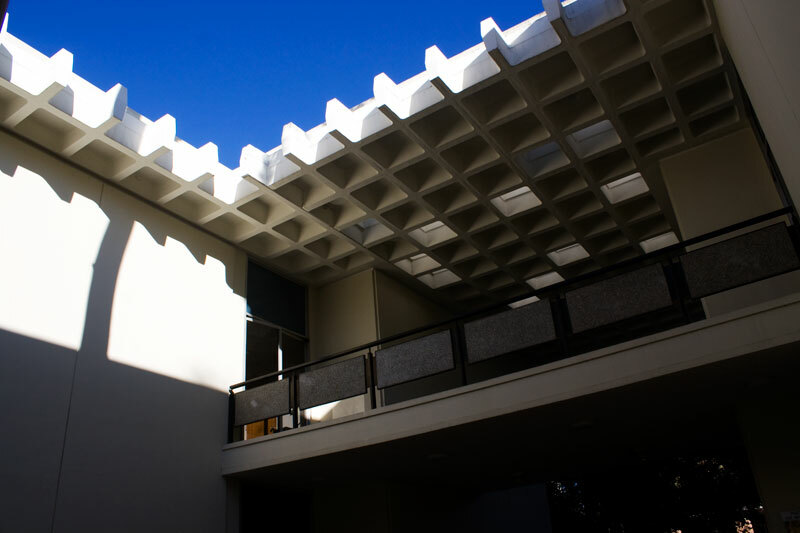 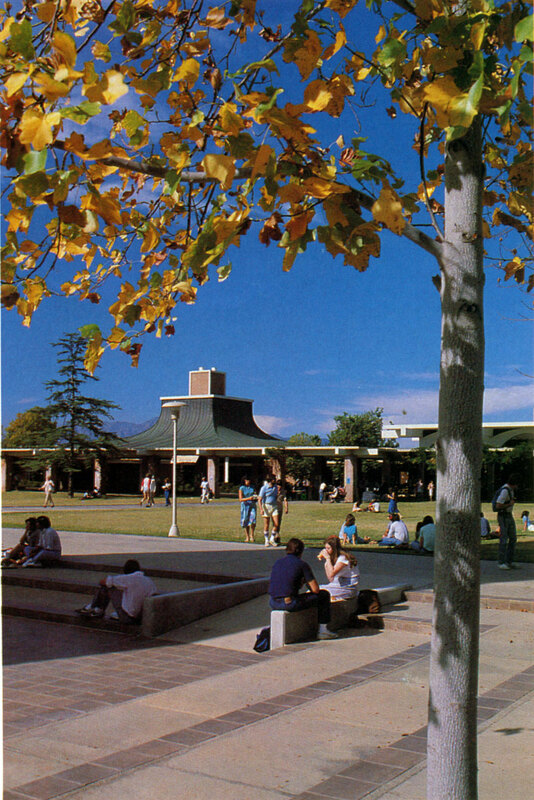 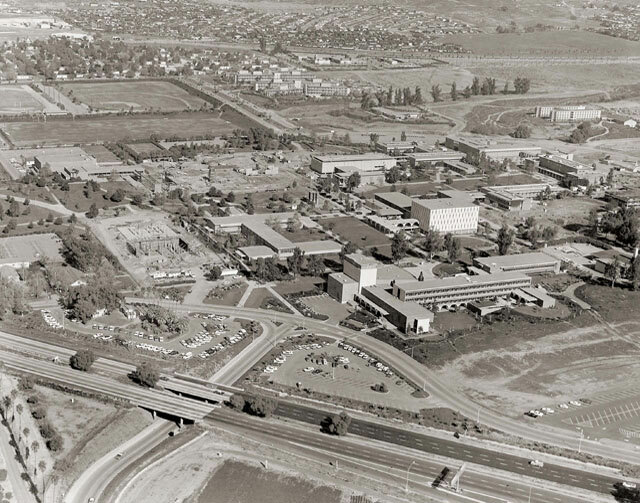 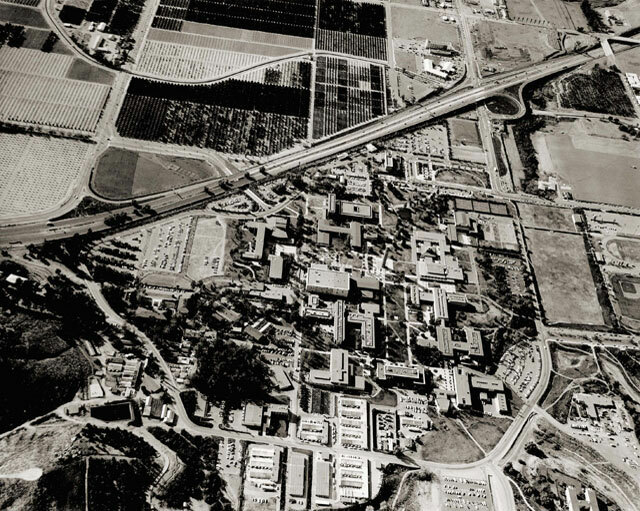 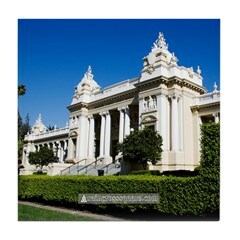 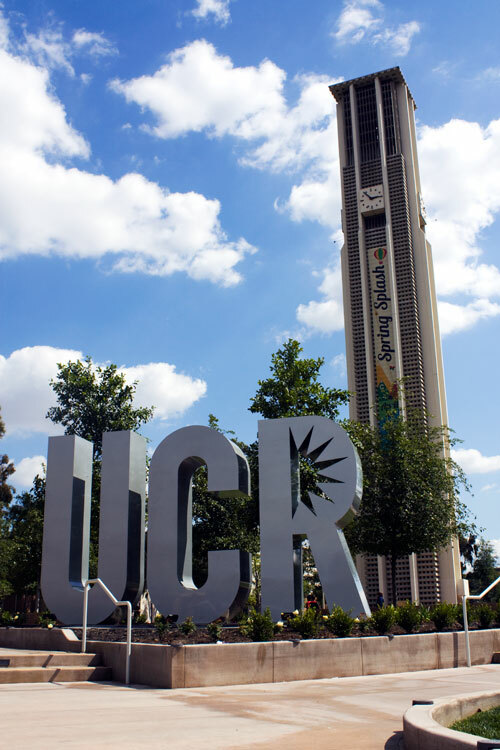 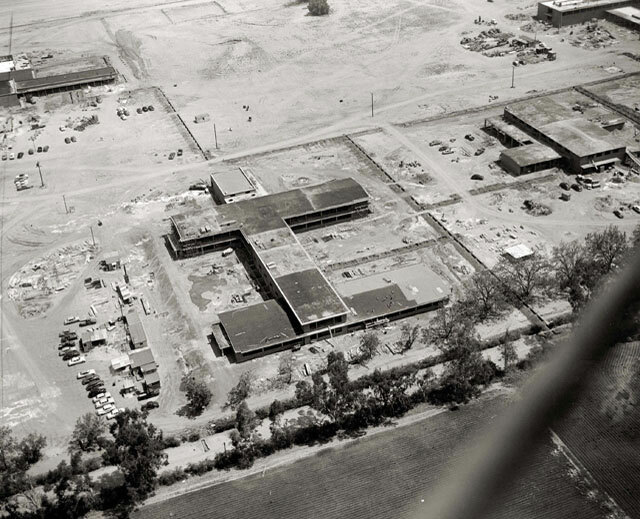 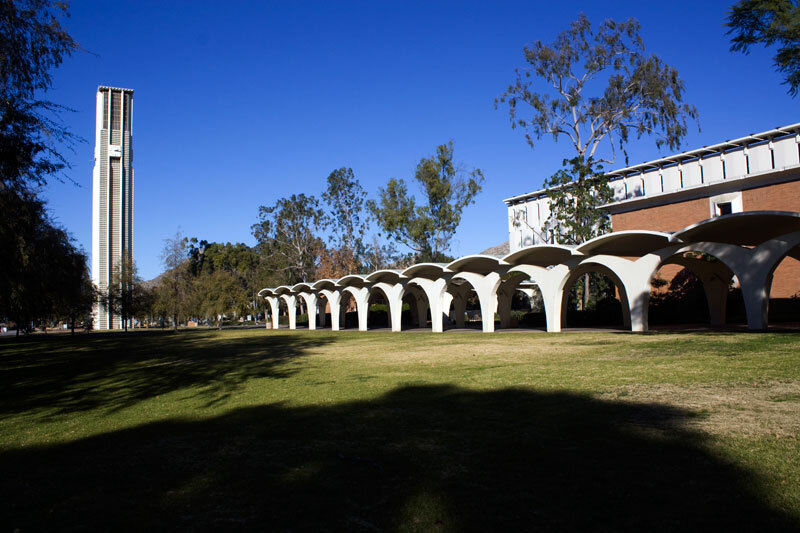 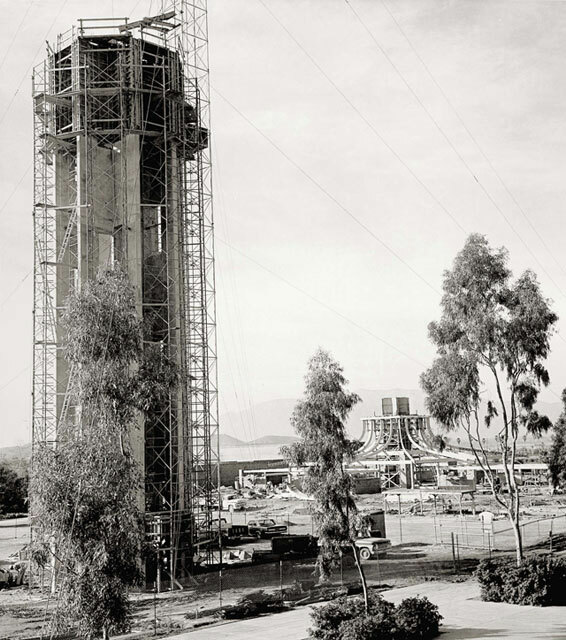 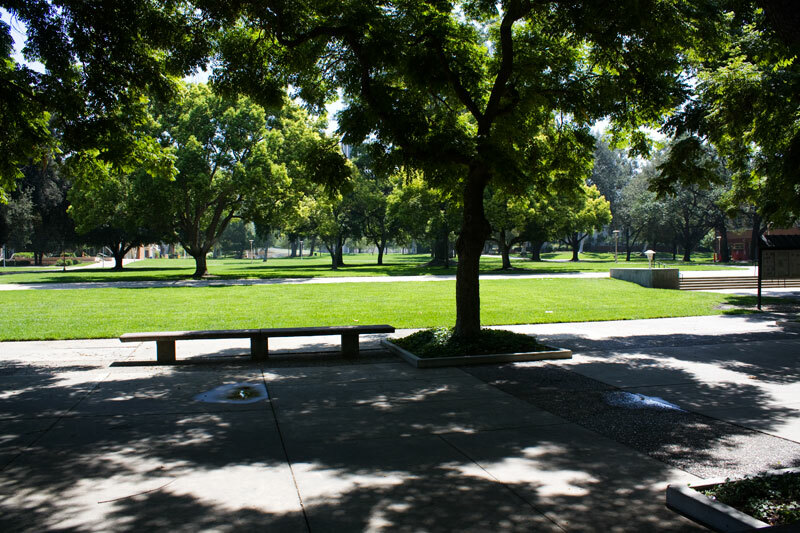 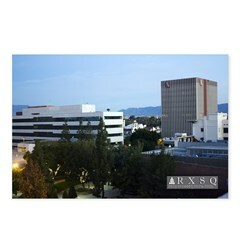 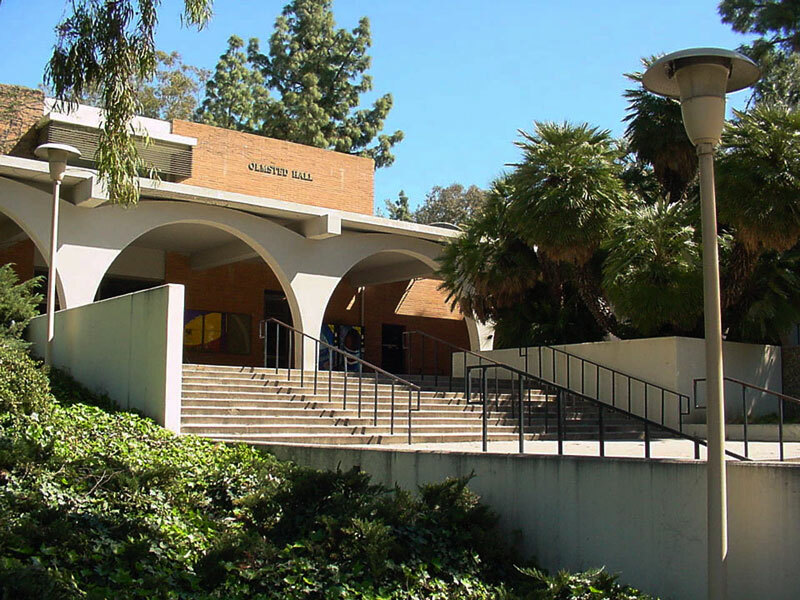 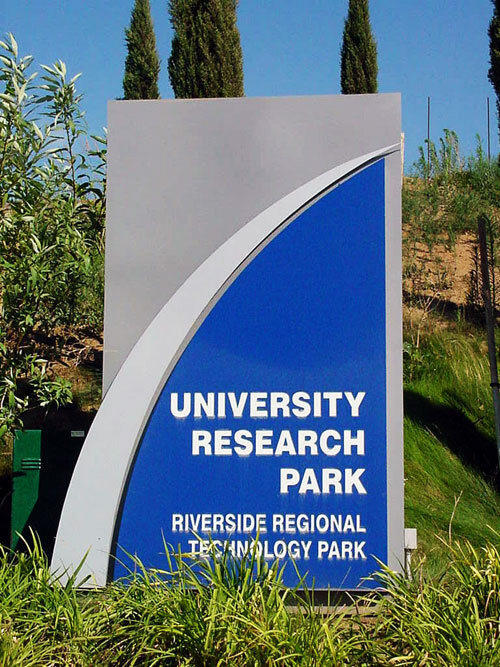 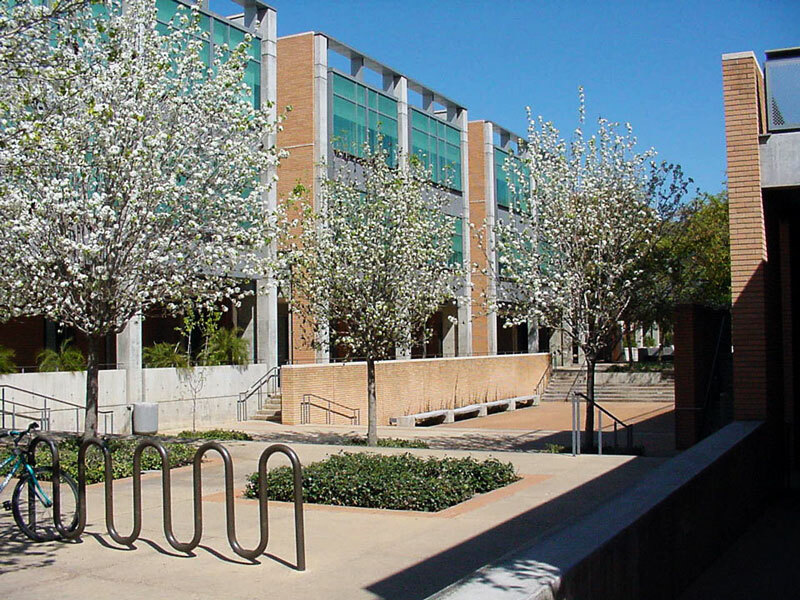 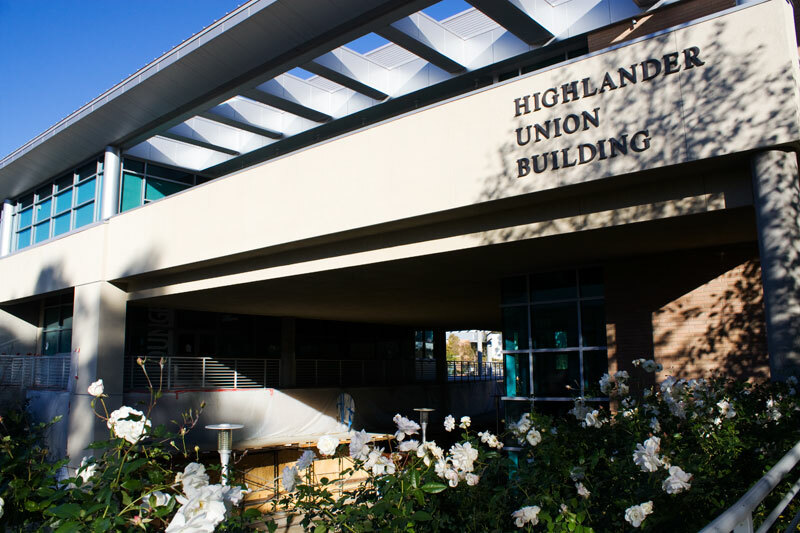 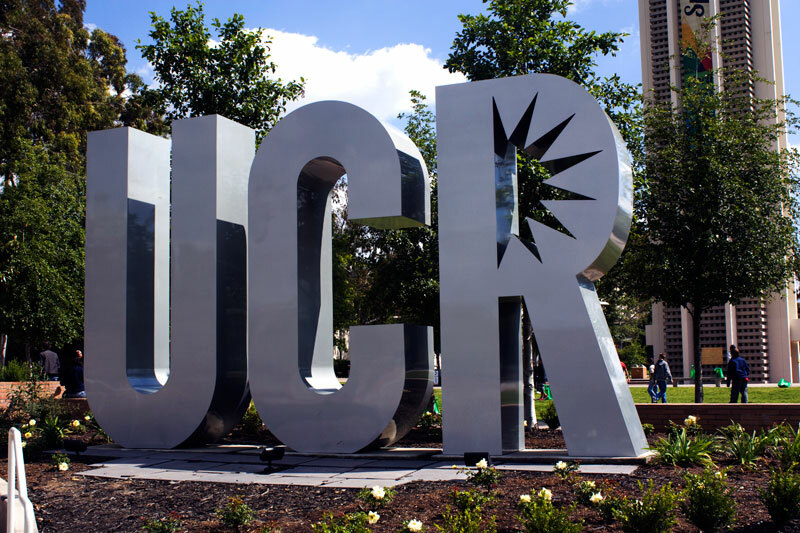 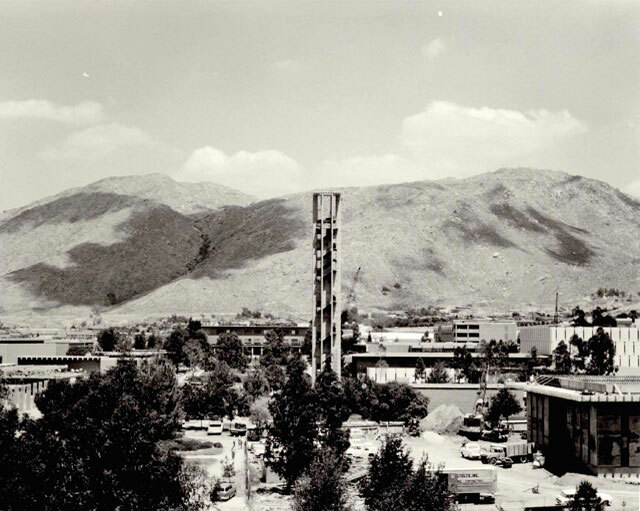 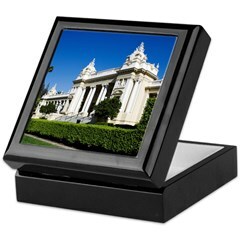 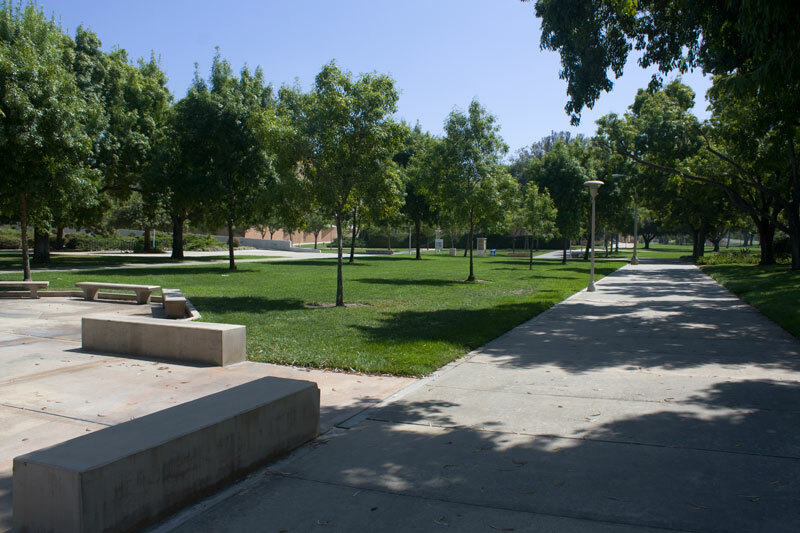 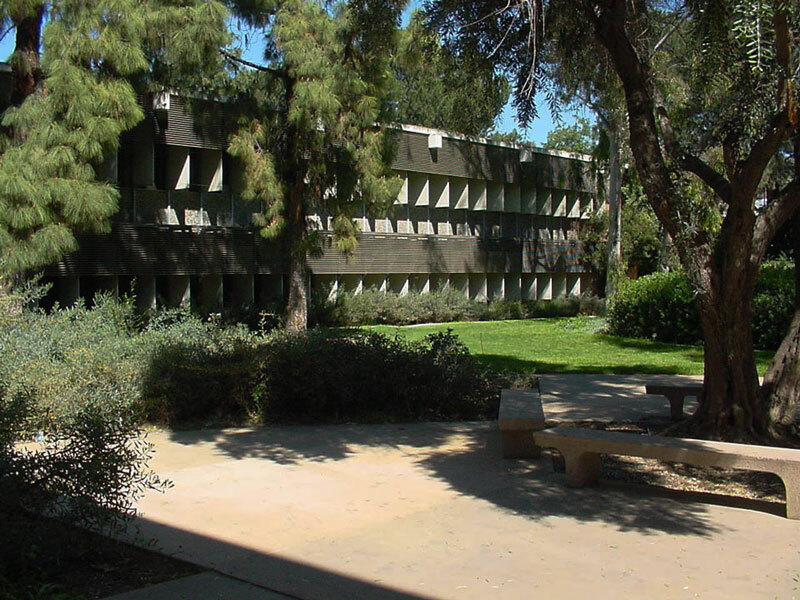 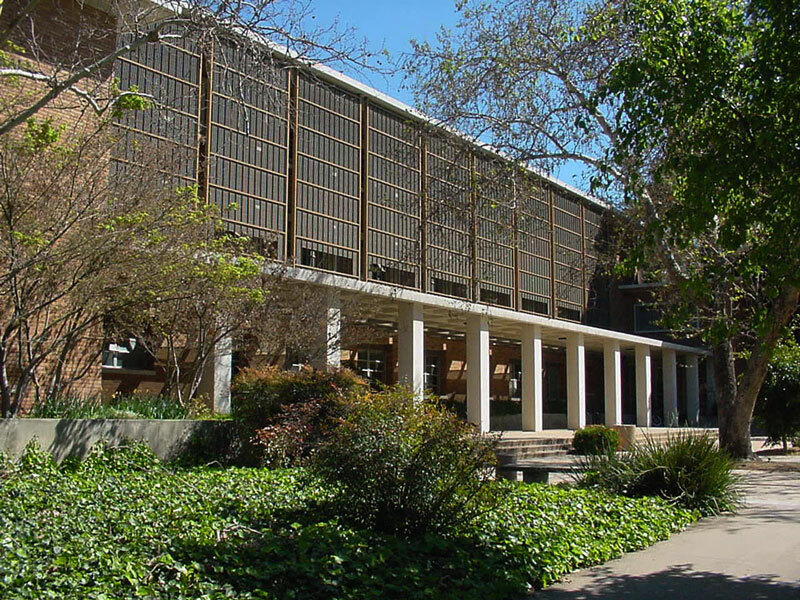 The role of the new campus expanded again in 1959 when graduate and professional schools were added and UCR became the sixth “general campus” of the highly-regarded UC system. 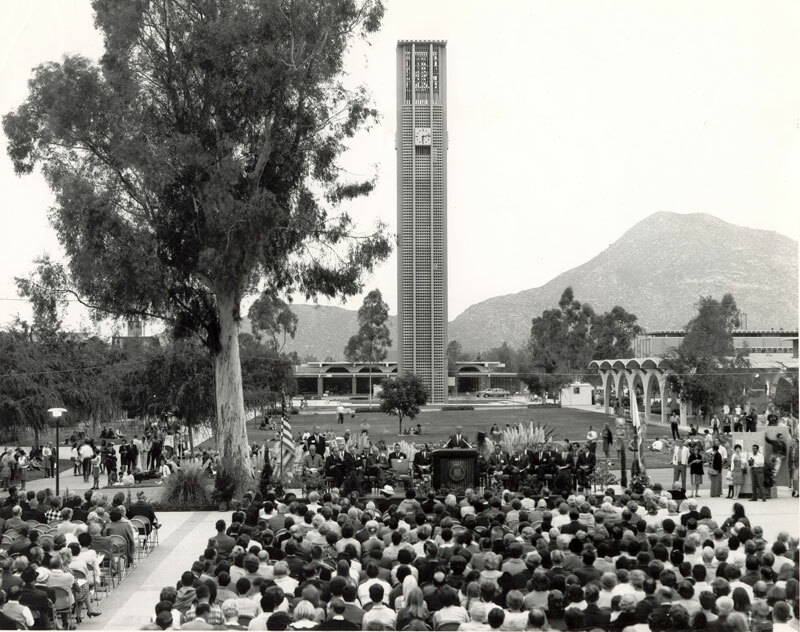 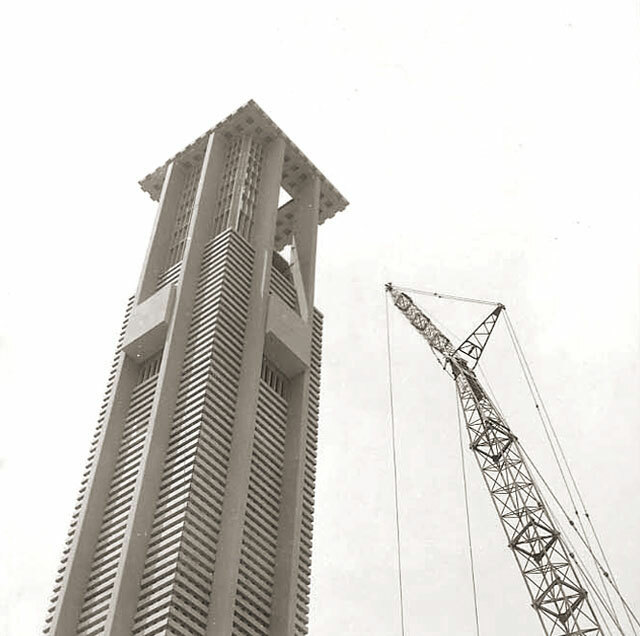 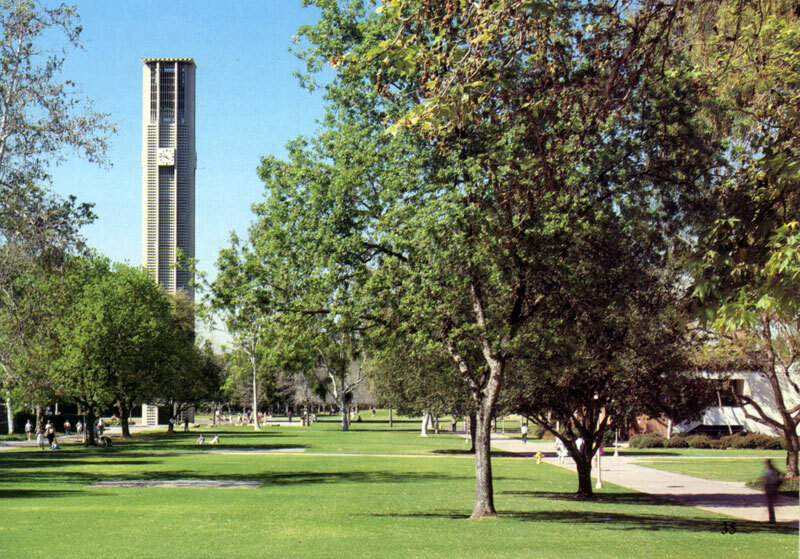 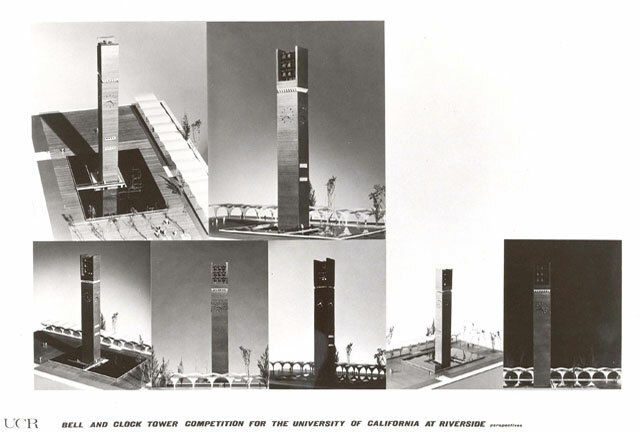 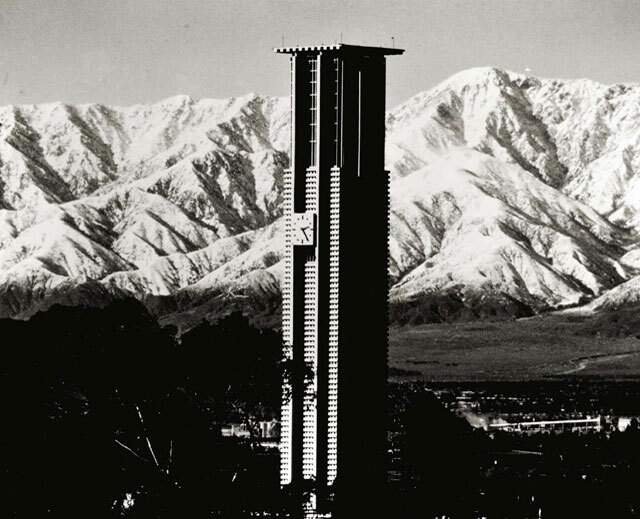 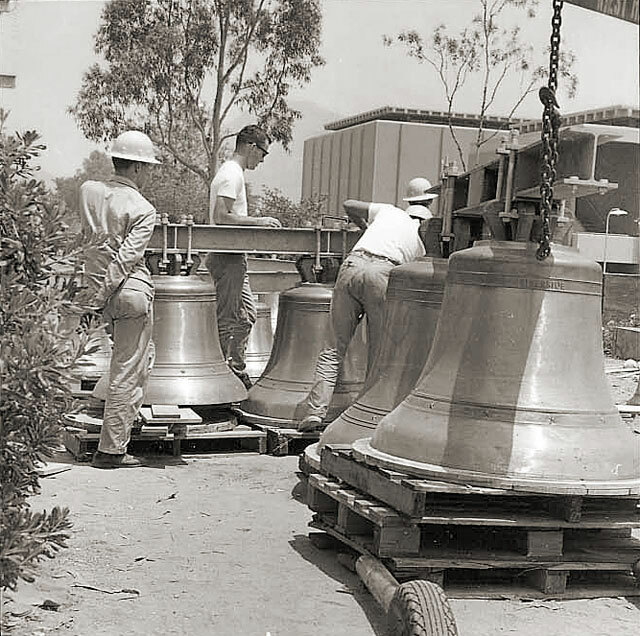 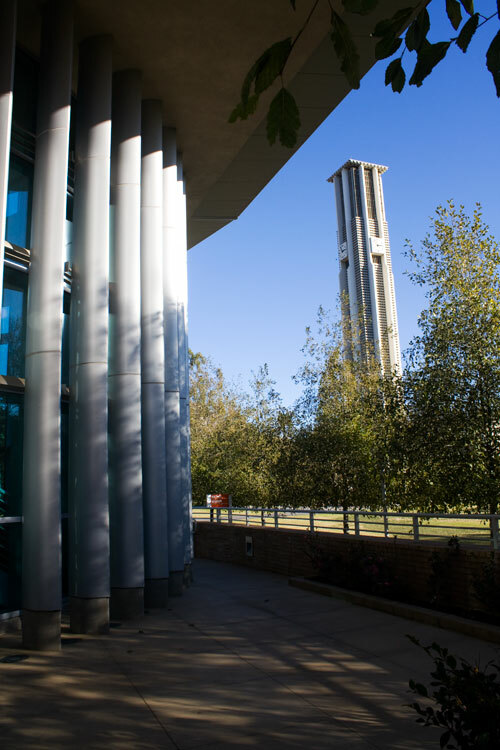 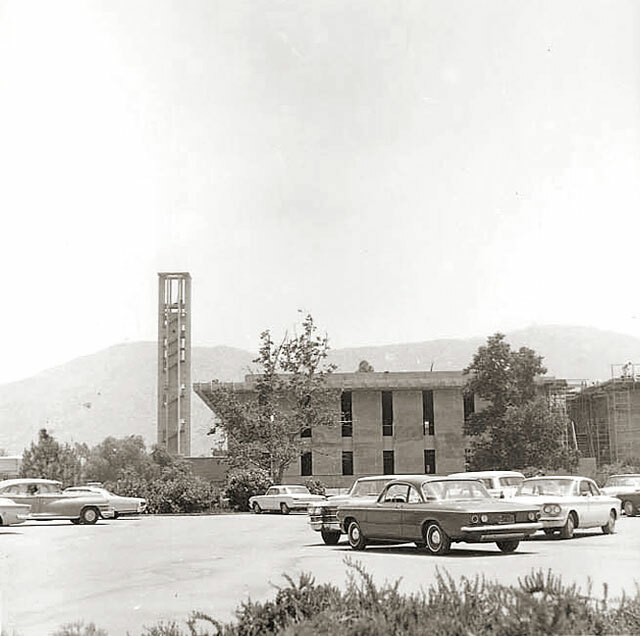 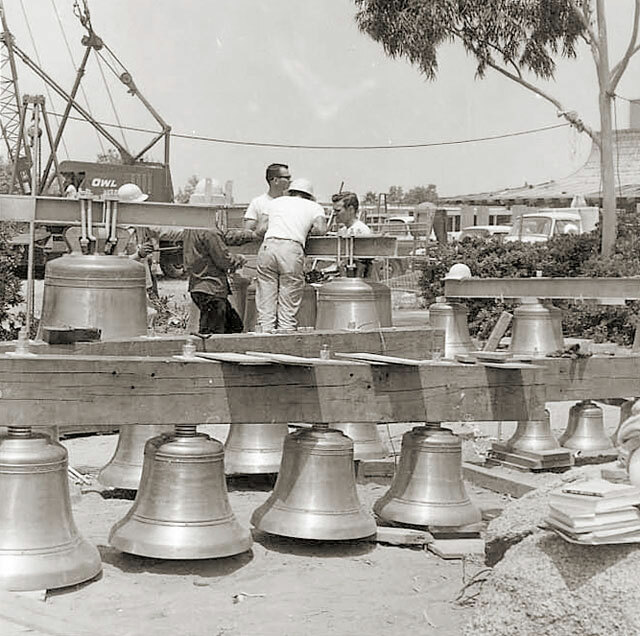 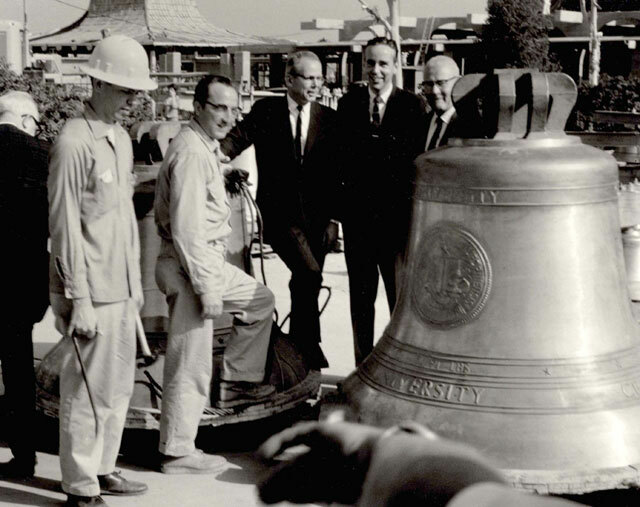 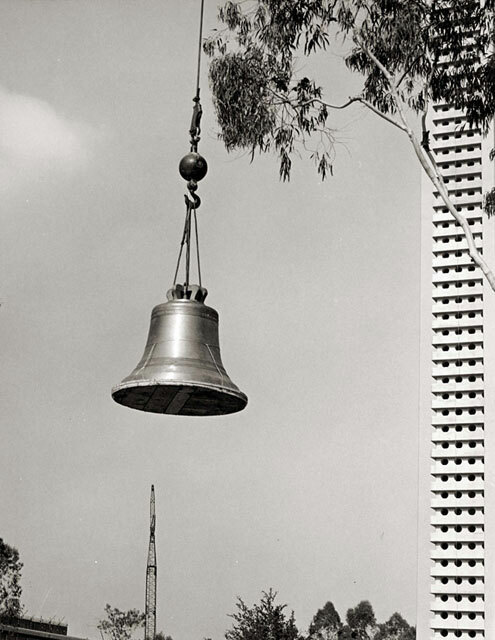 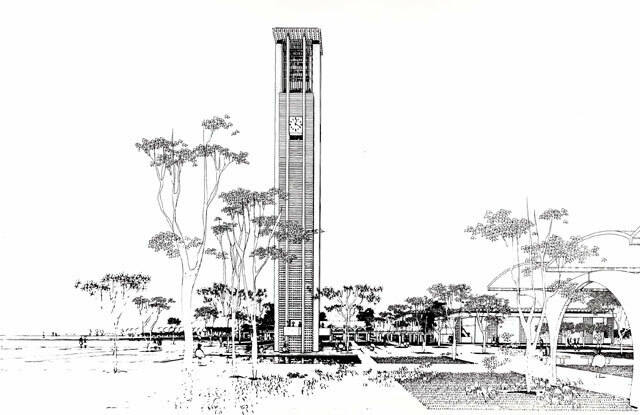 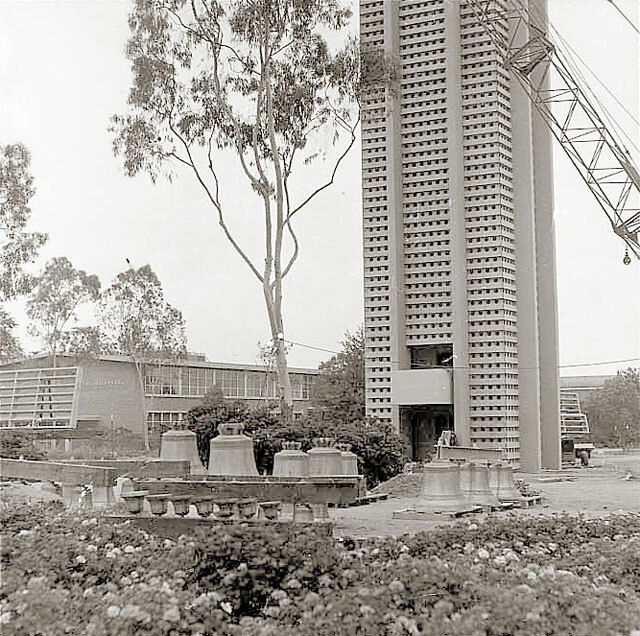 In October 1966, the 161-foot Carillon Bell Tower — a gift from former UC regent Philip L. Boyd and his wife Dorothy — was dedicated, instantly becoming the campus landmark. 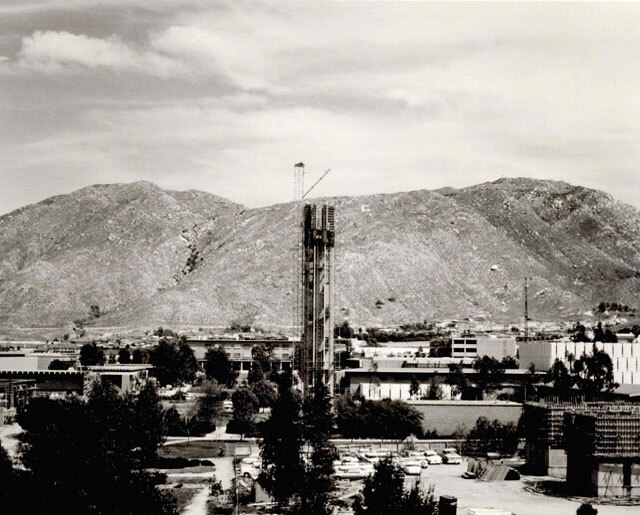 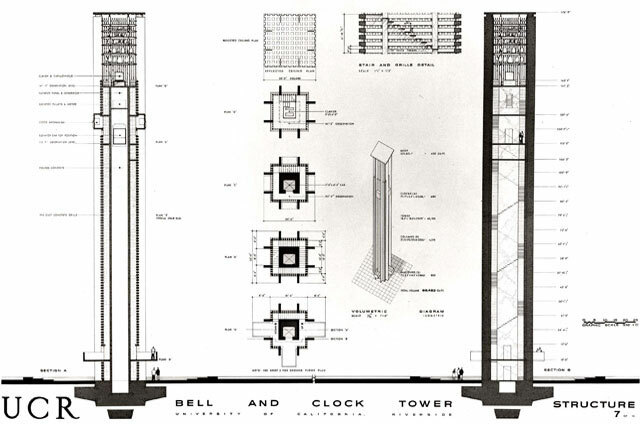 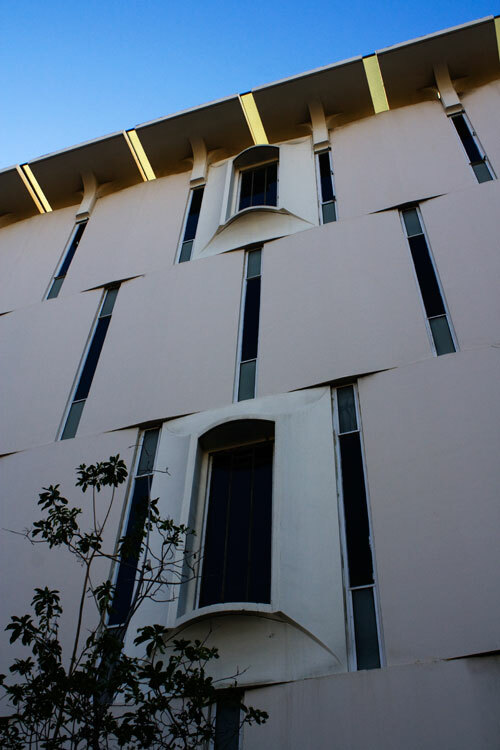 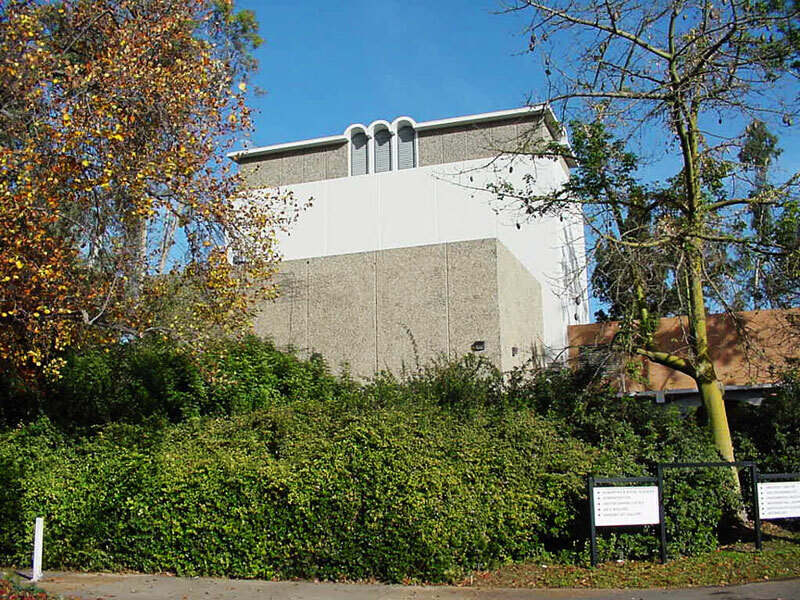 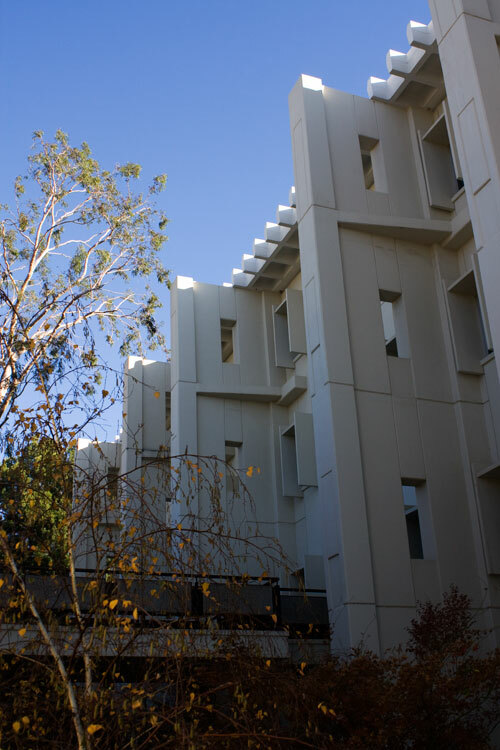 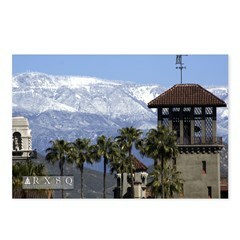 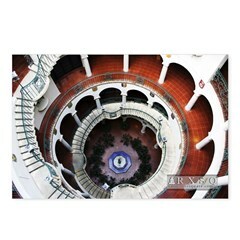 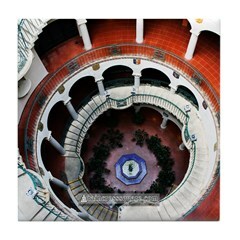 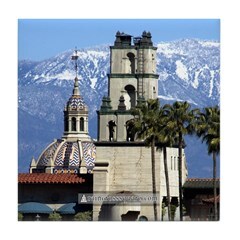 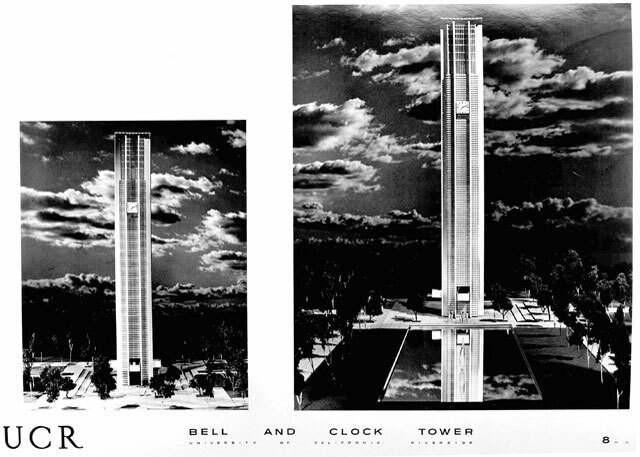 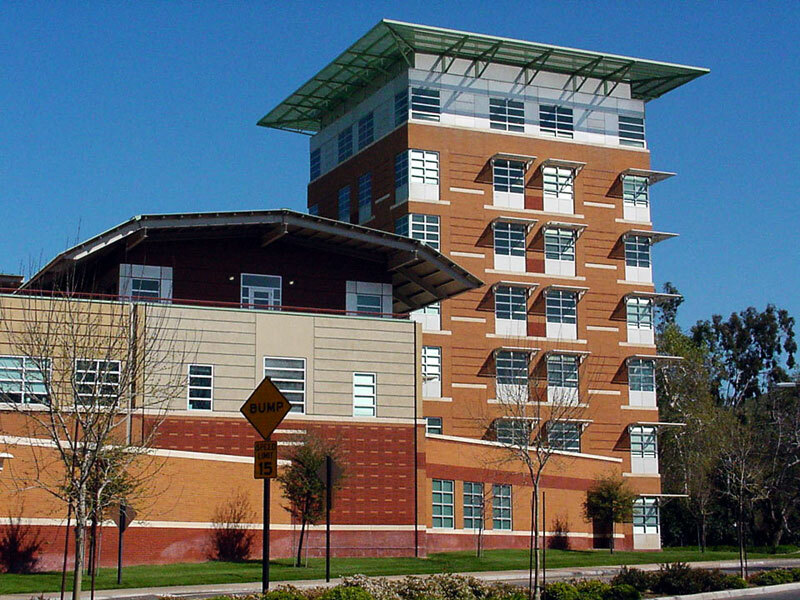 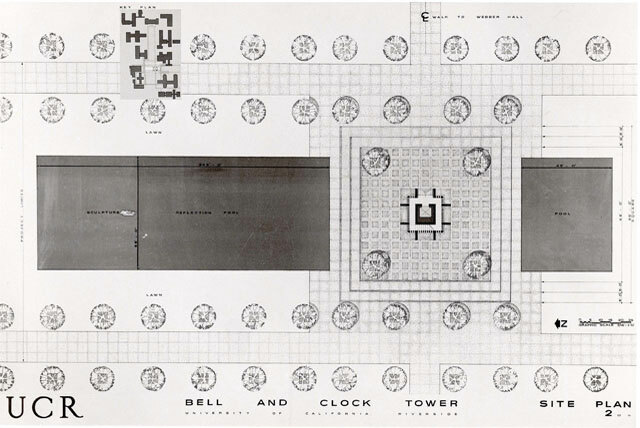 The tower was designed by noted mid century architectural firm A. Quincy Jones & Frederick E. Emmons of Los Angeles and was built by Brezina Construction Company of Pomona. 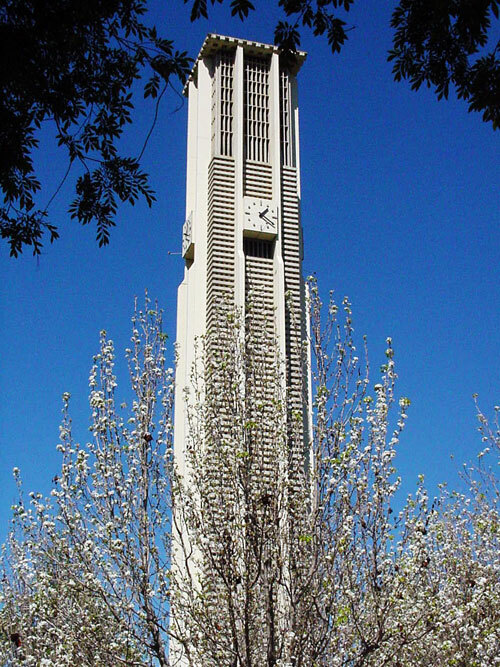 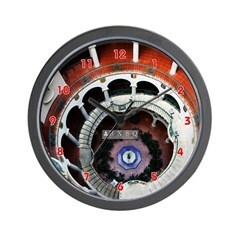 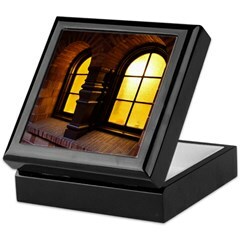 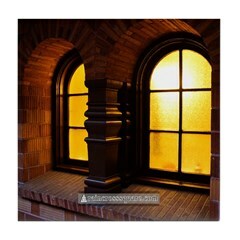 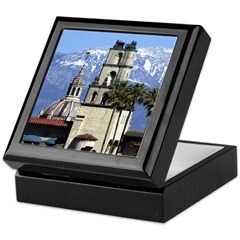 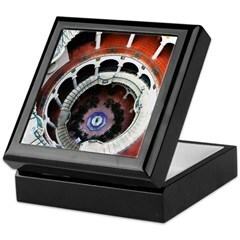 The tower houses a 48-bell carillon from the Paccard Bell Foundry in France. 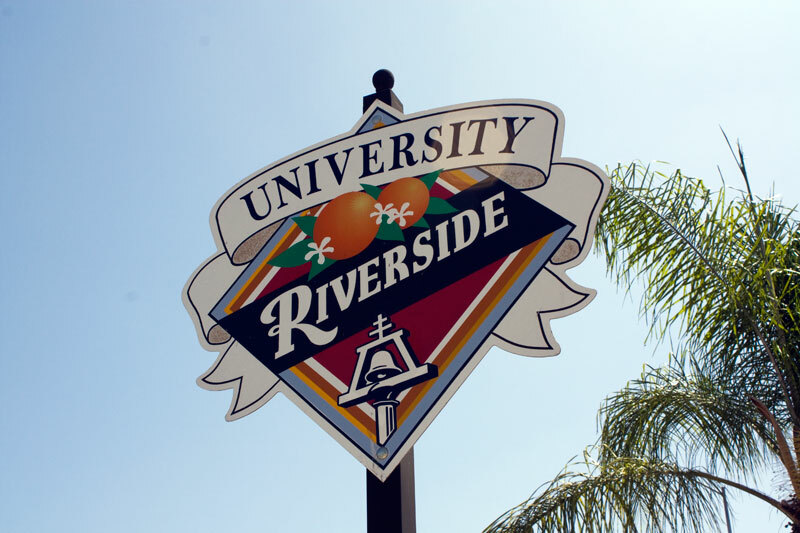 In 2000, UCR Athletics moved up into the Division I ranks as part of the Big West Conference and in 2011 campus enrollment topped 20,000 for the first time. 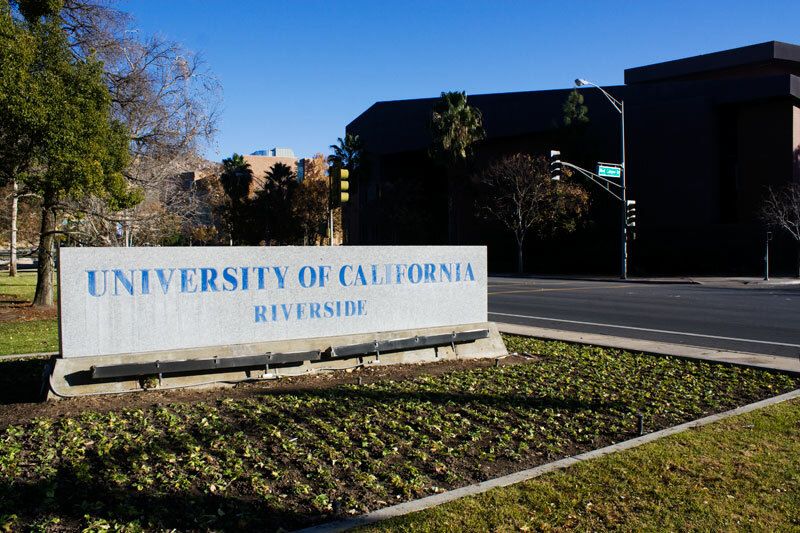 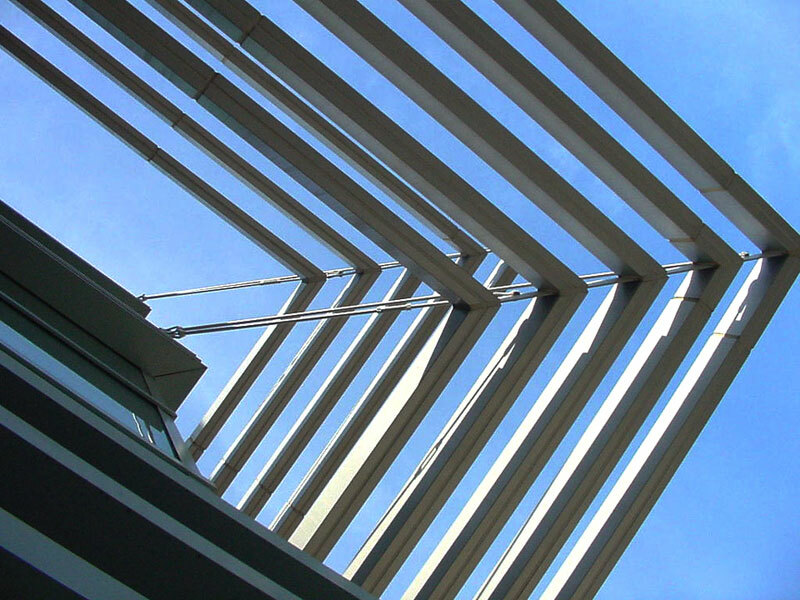 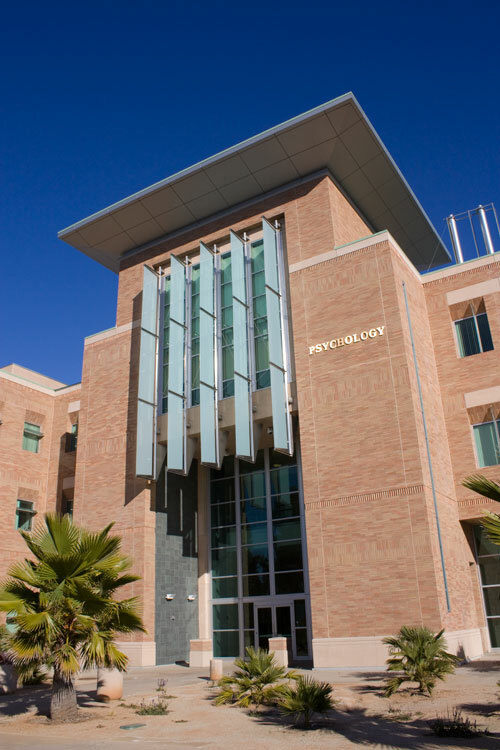 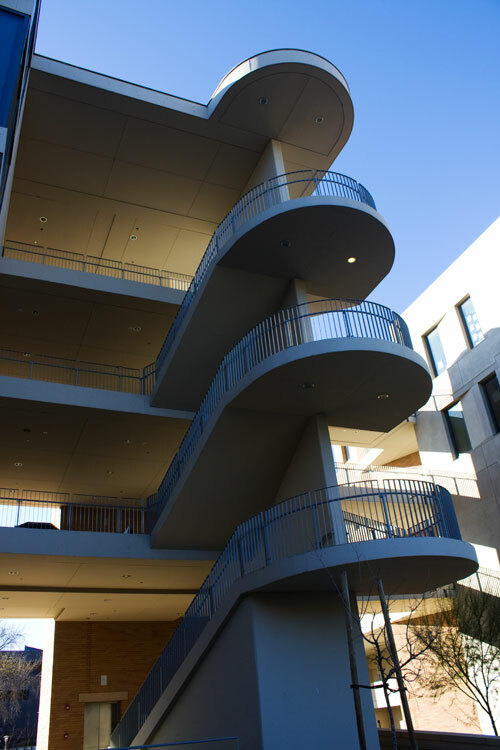 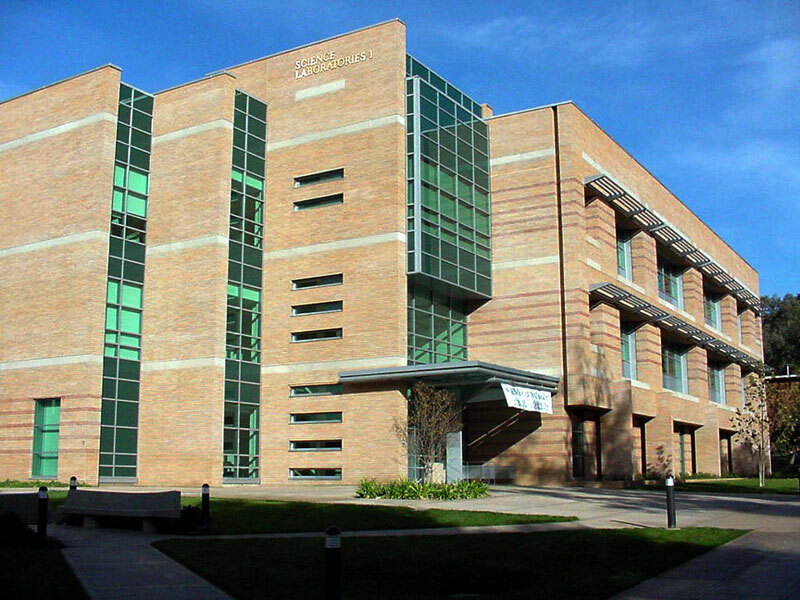 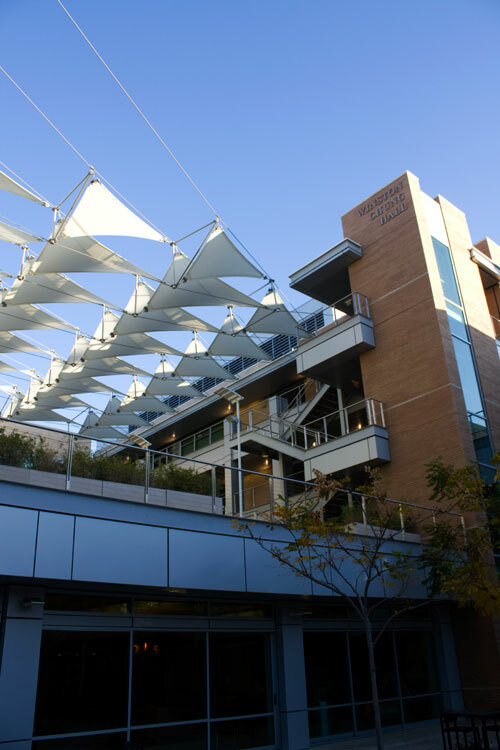 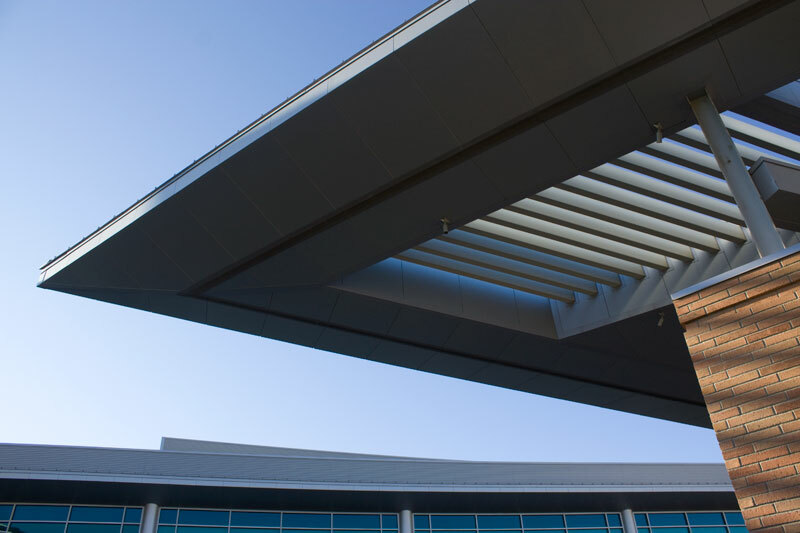 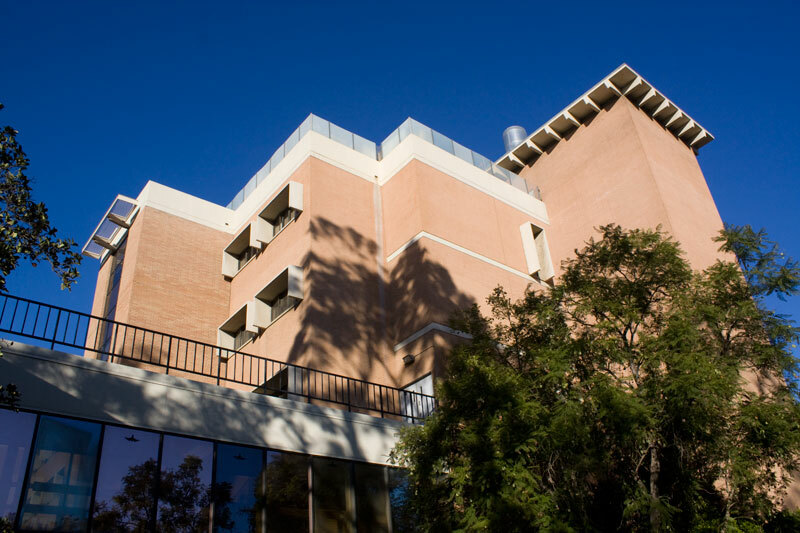 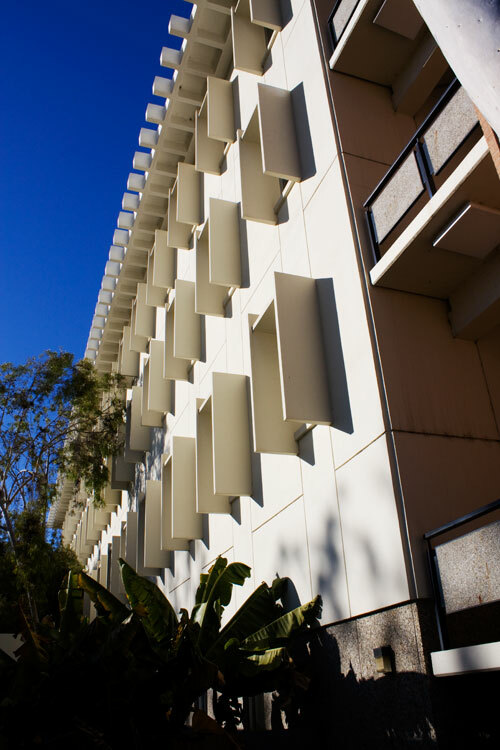 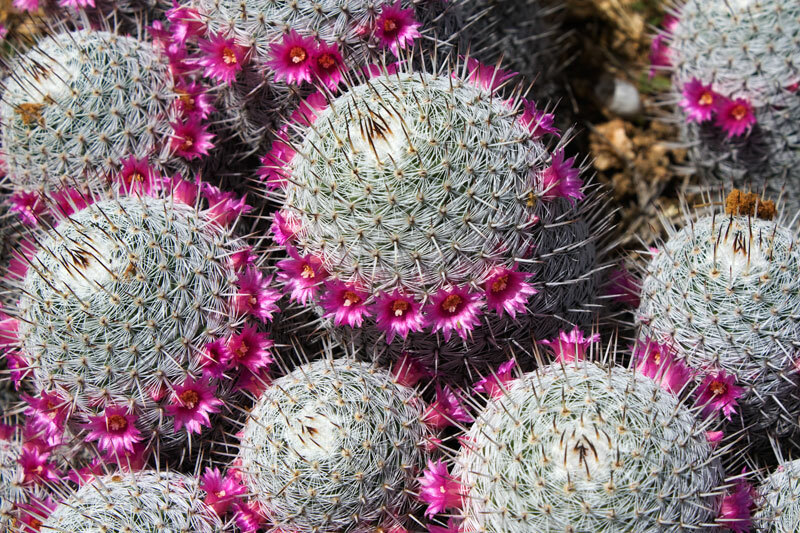 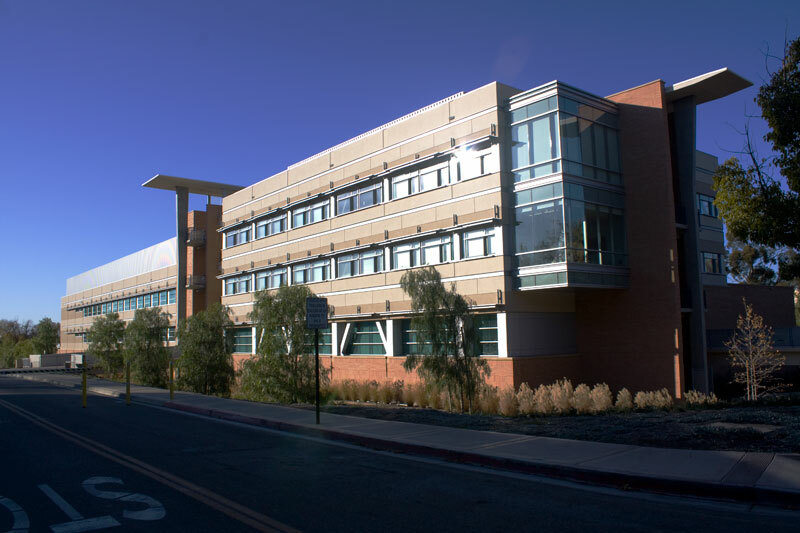 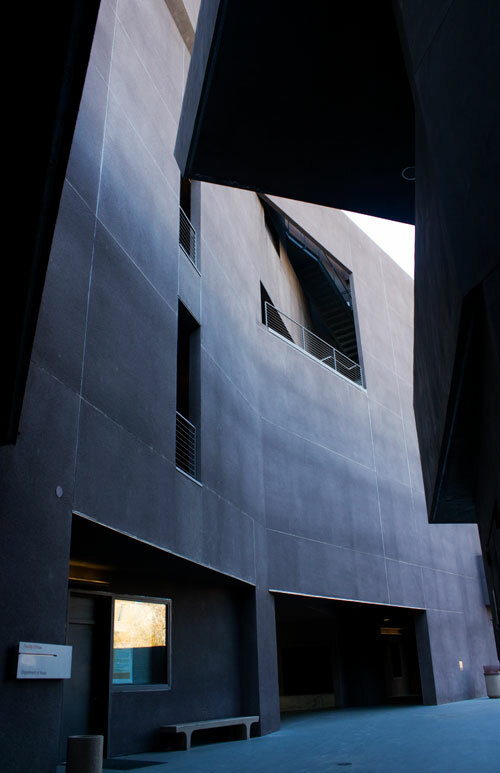 In 2012, UCR received accreditation to begin the University of California’s first new medical school since the late 1960s.